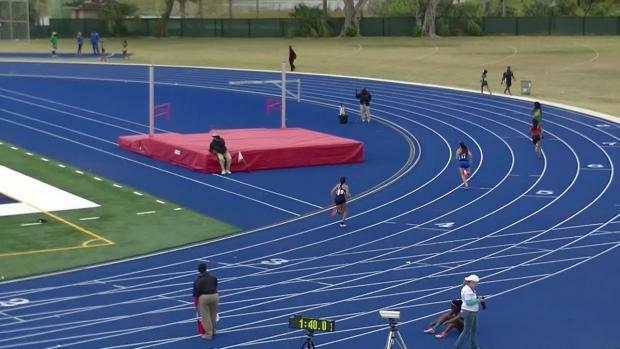 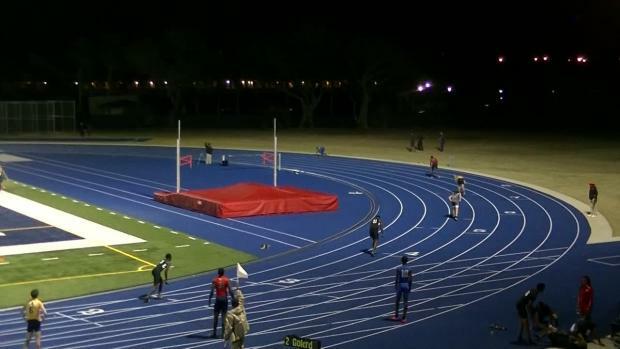 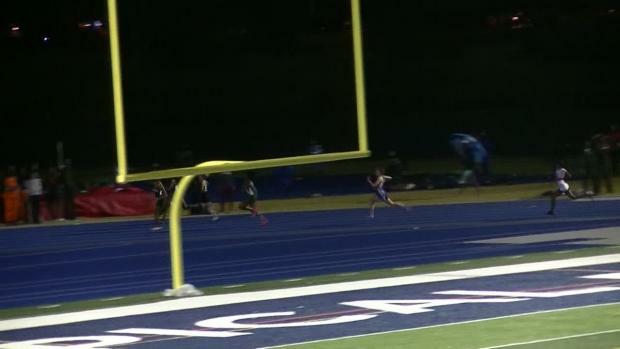 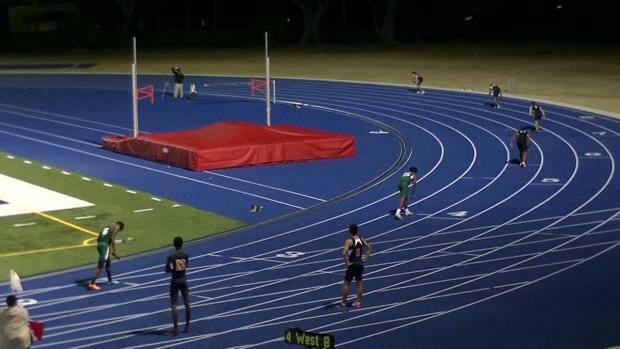 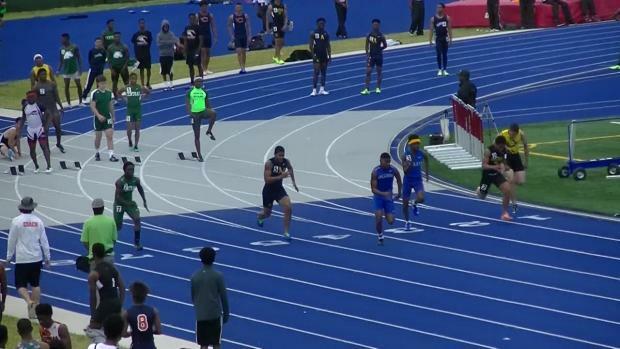 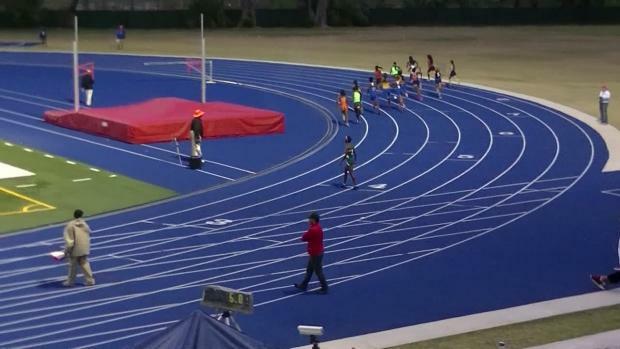 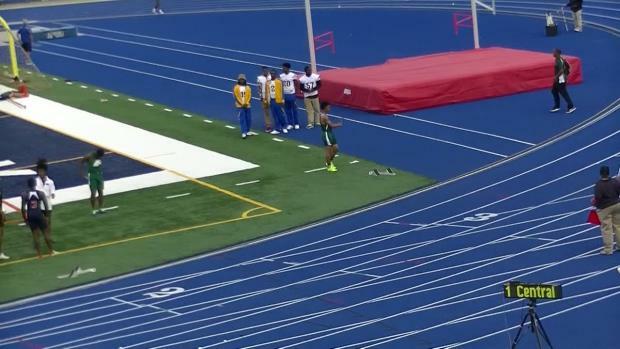 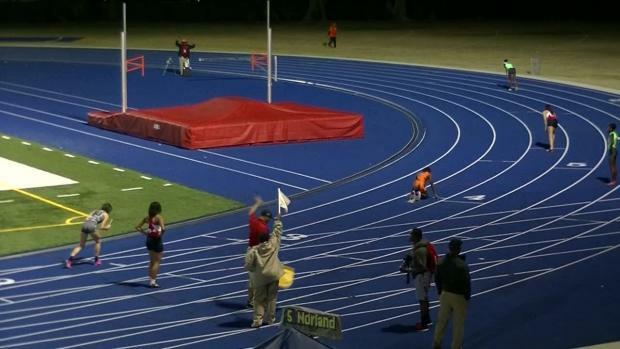 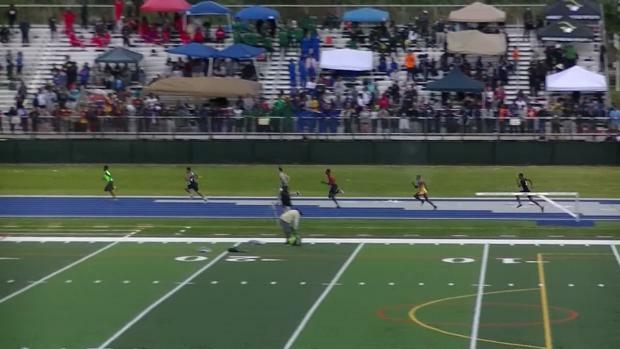 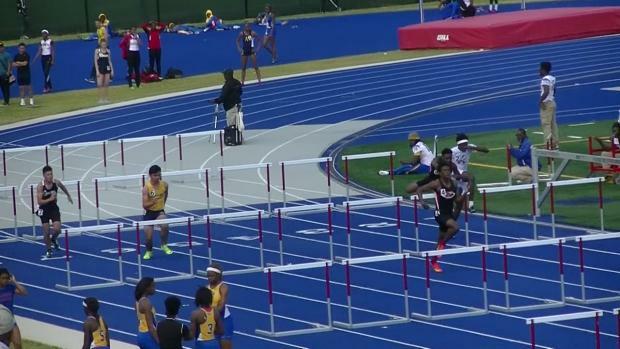 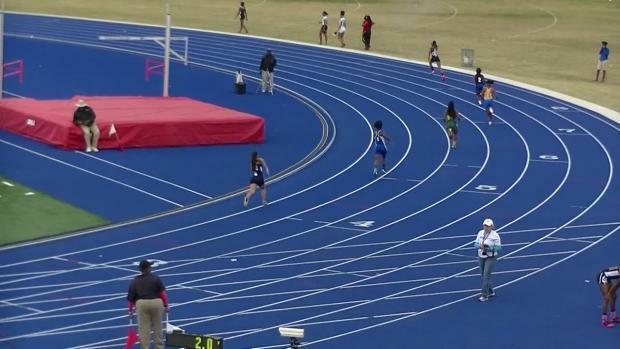 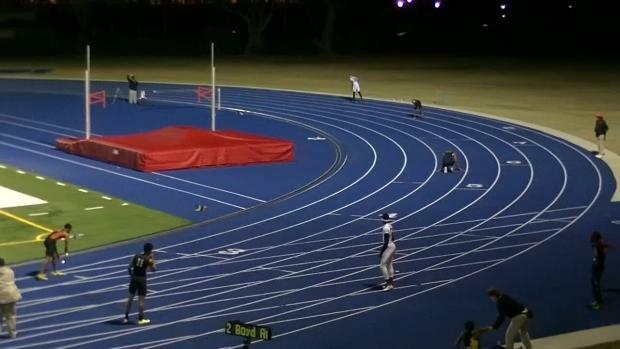 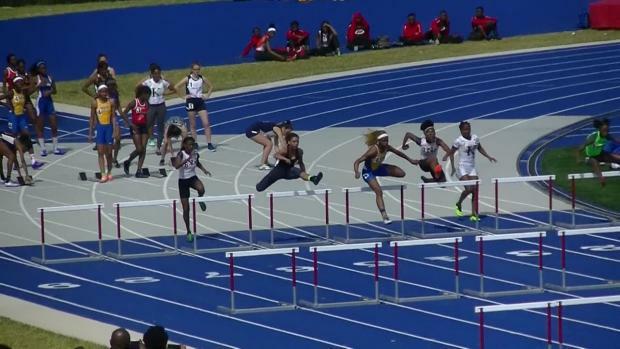 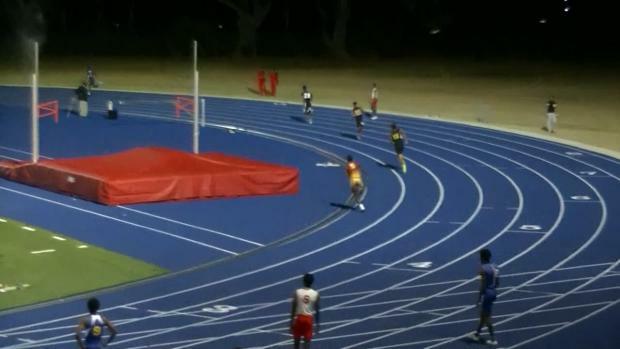 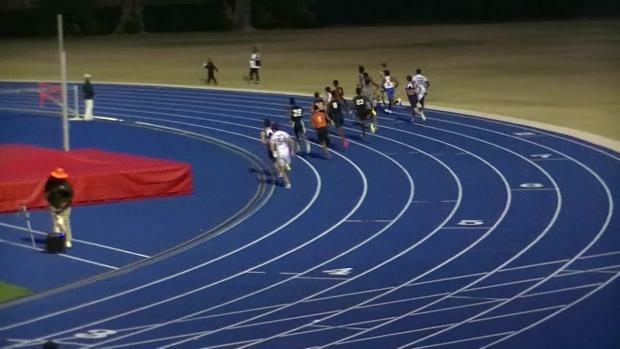 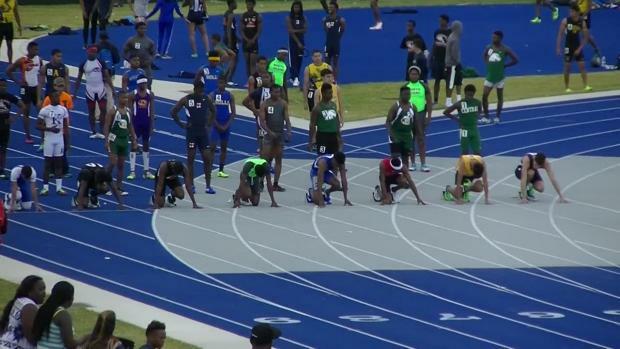 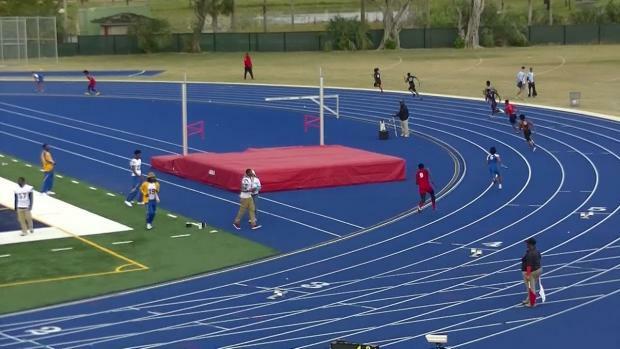 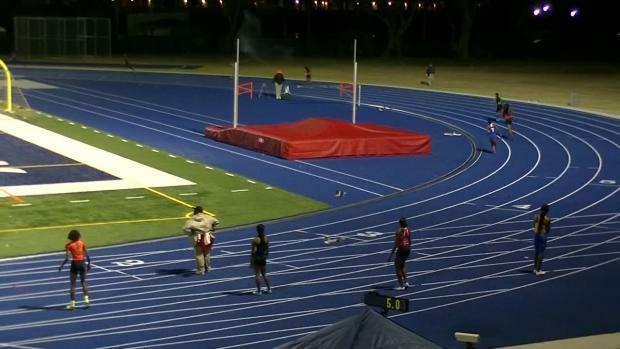 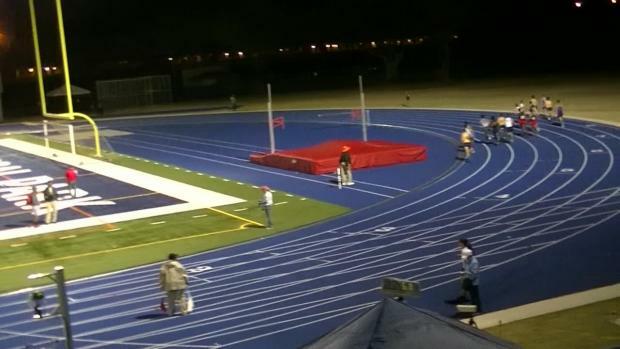 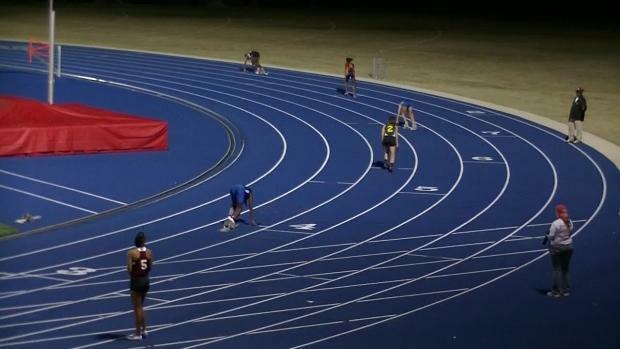 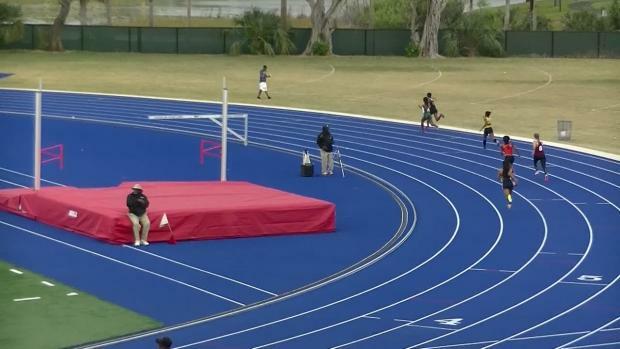 National records, new nation leaders, crazy finishes, this weekend's races had it all! 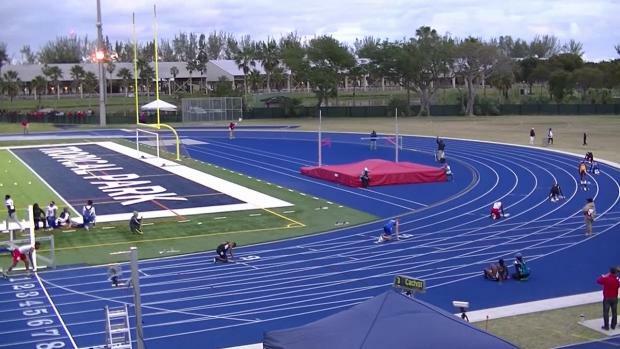 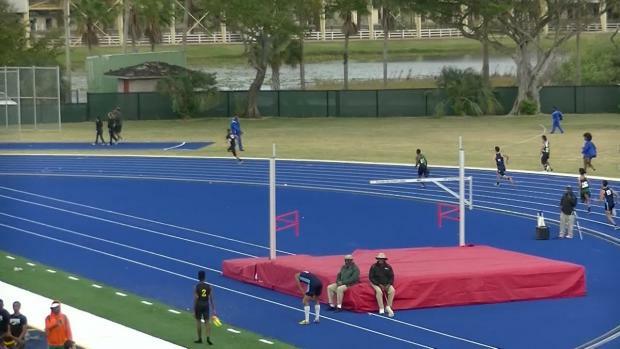 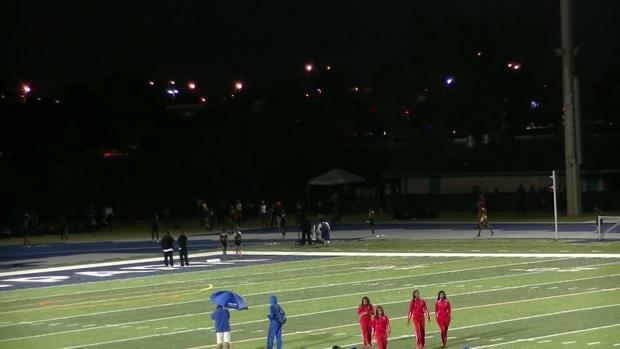 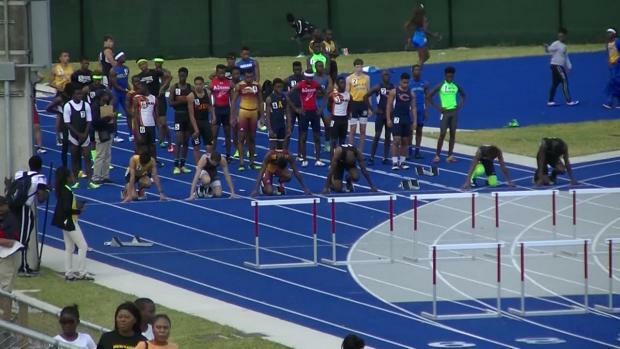 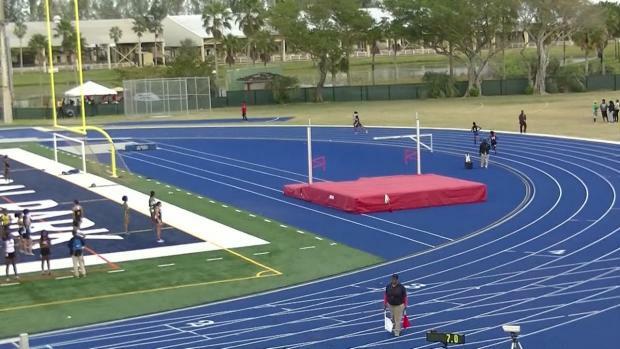 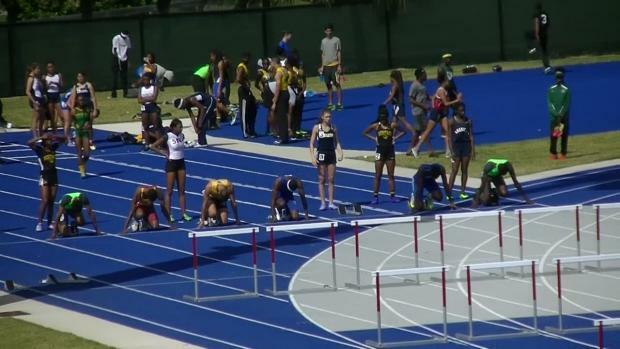 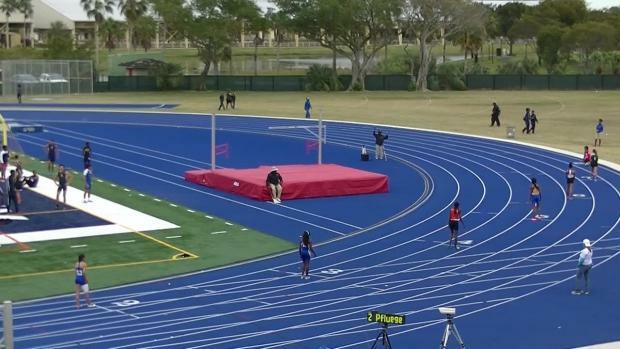 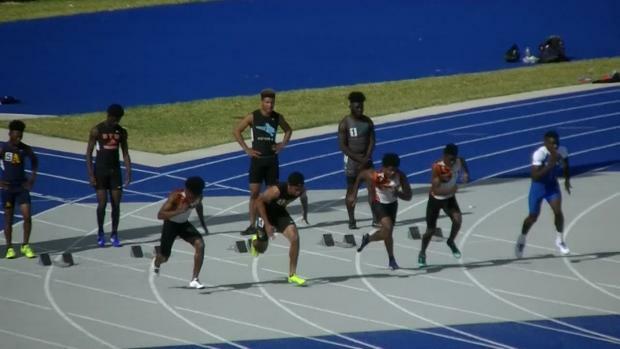 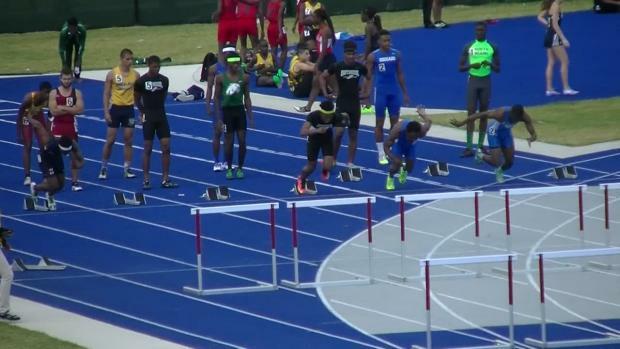 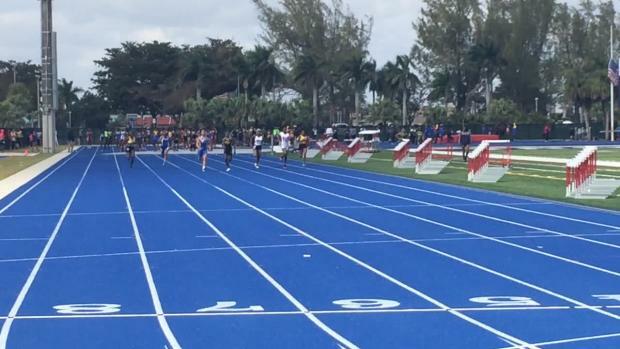 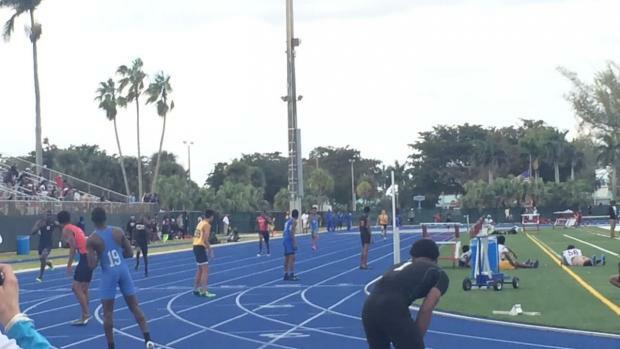 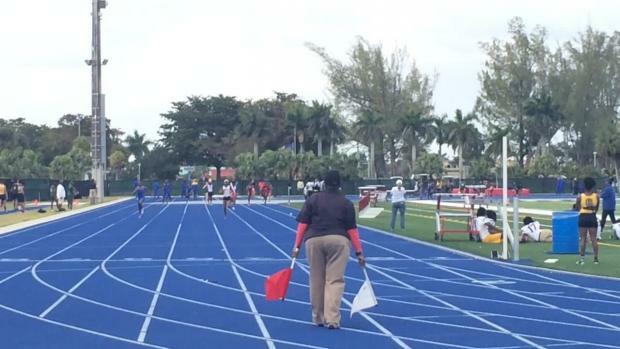 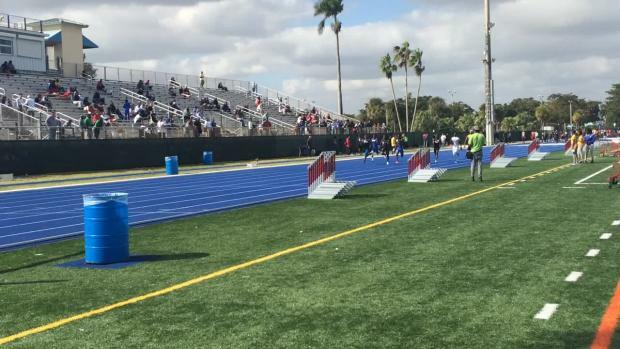 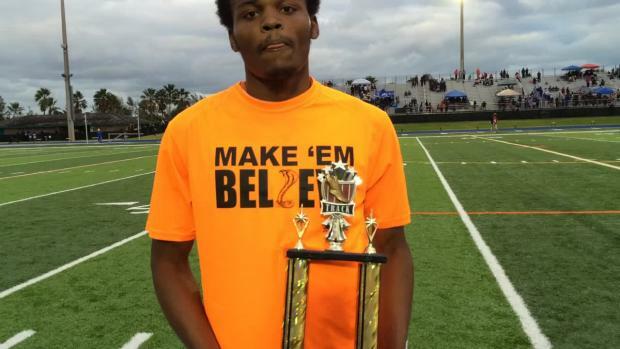 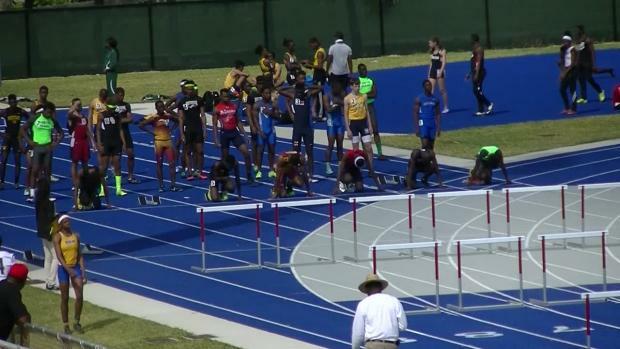 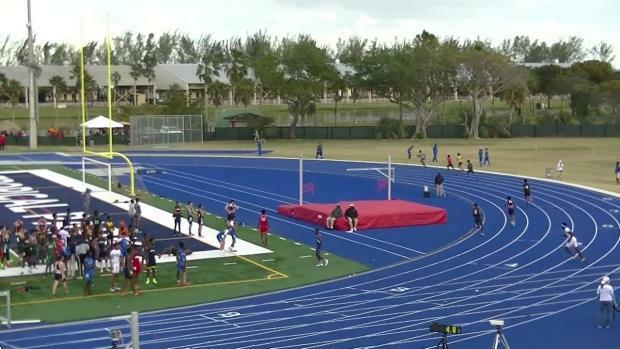 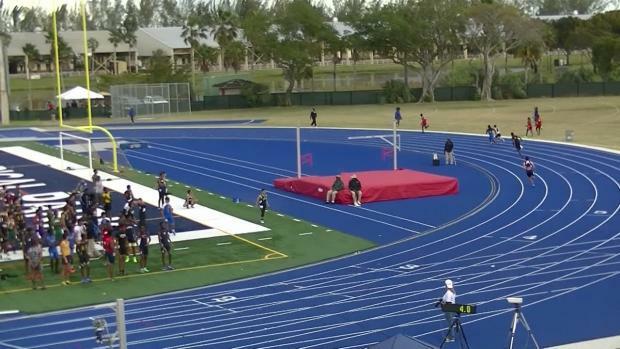 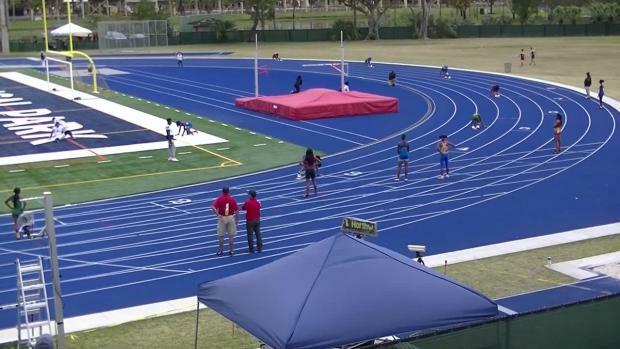 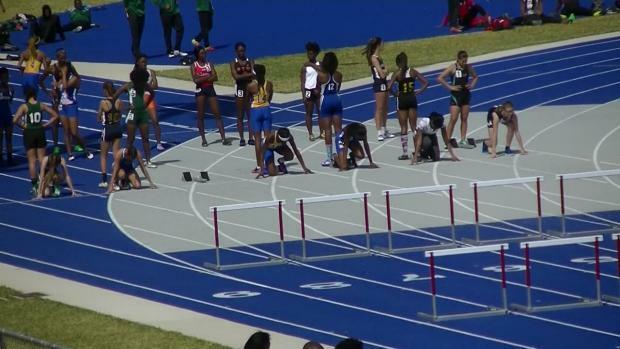 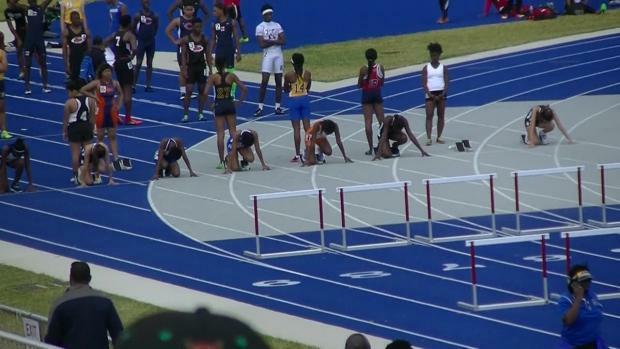 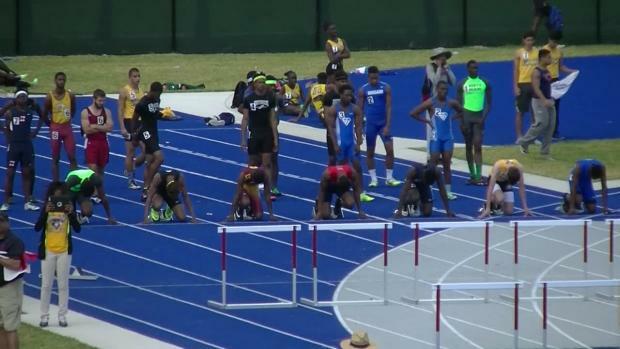 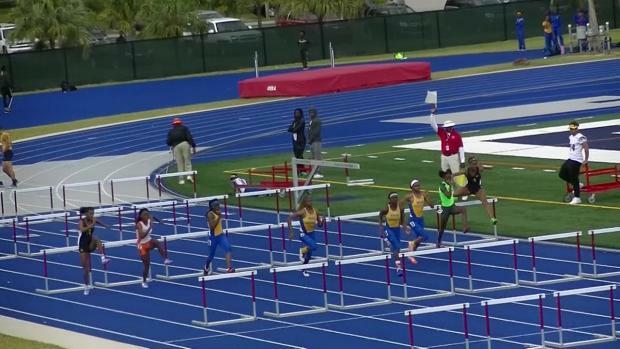 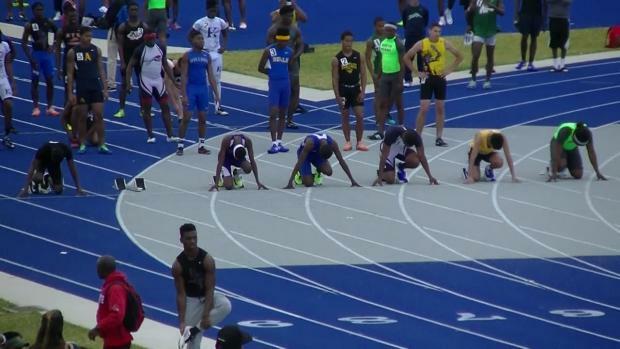 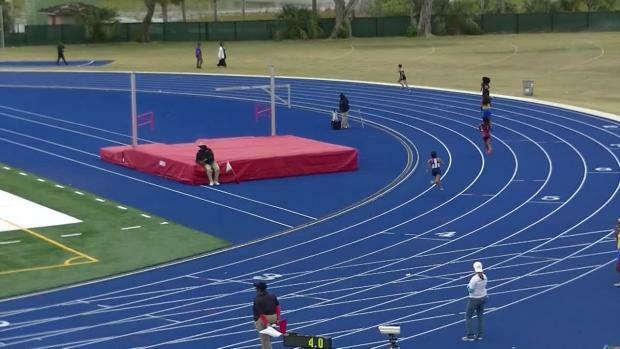 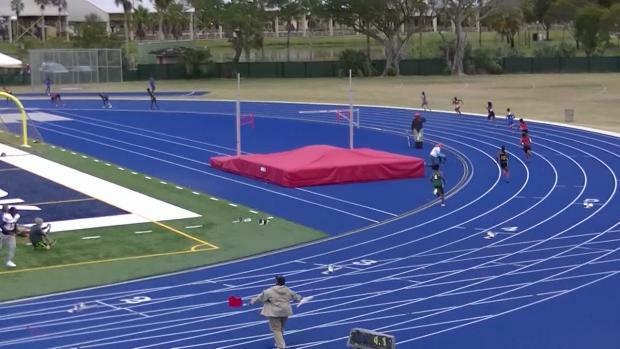 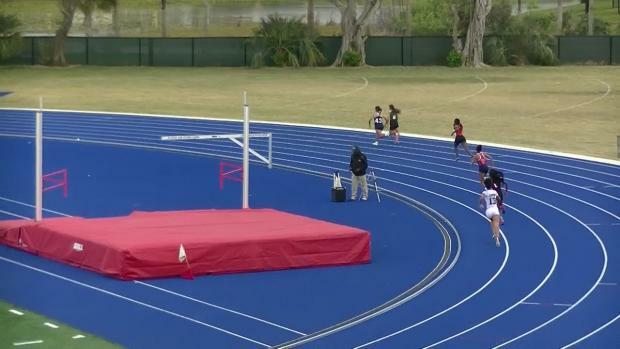 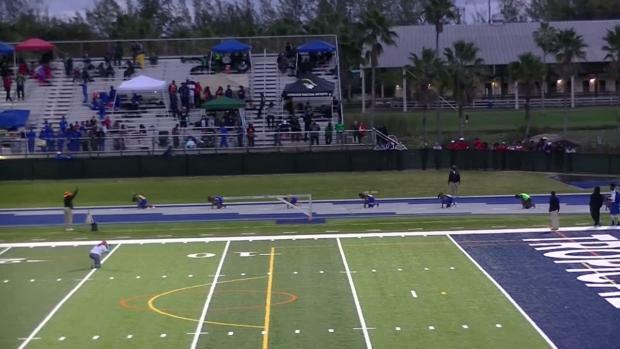 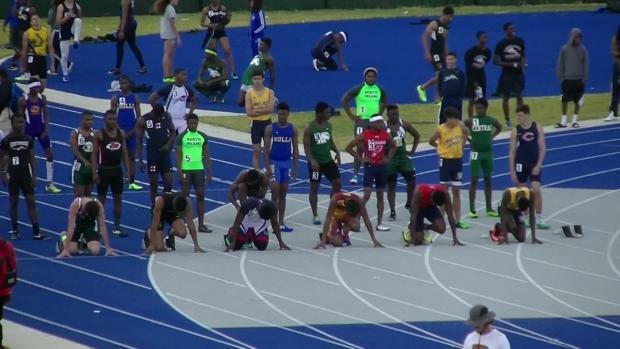 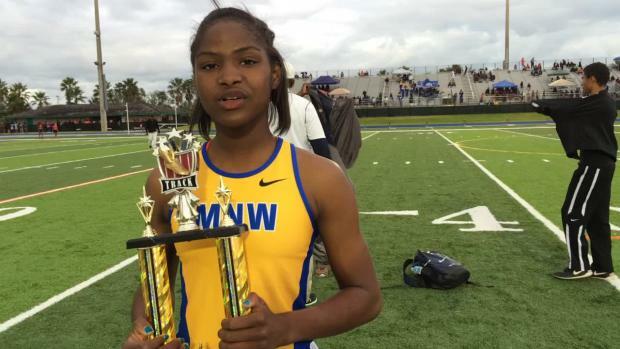 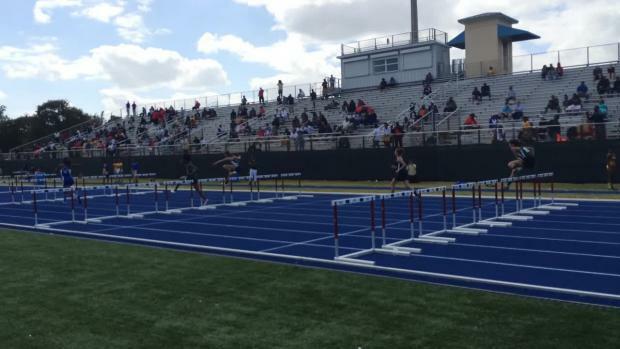 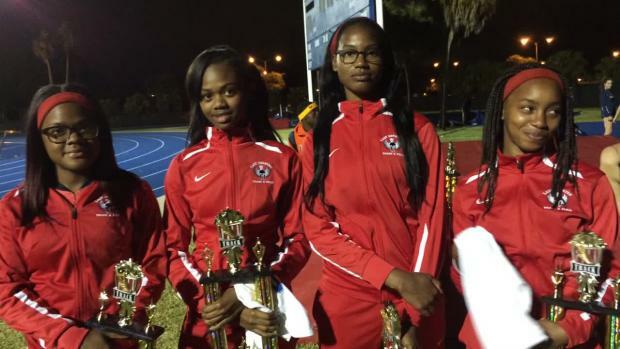 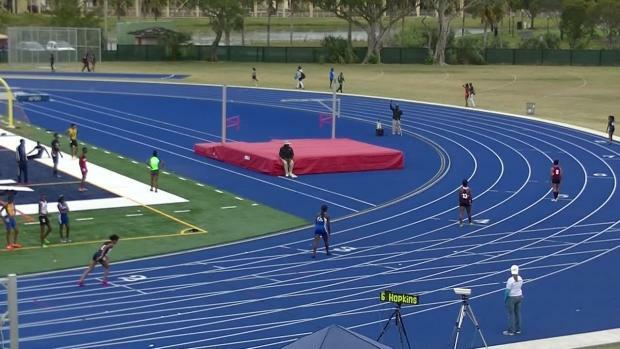 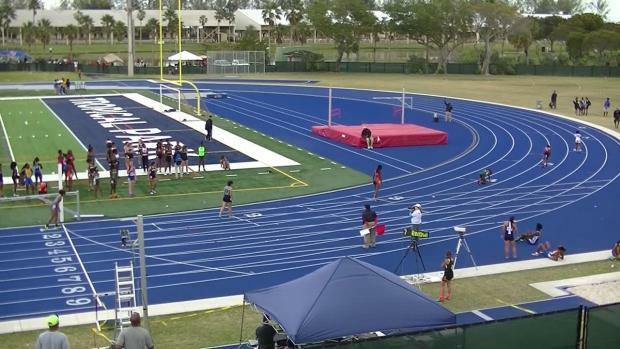 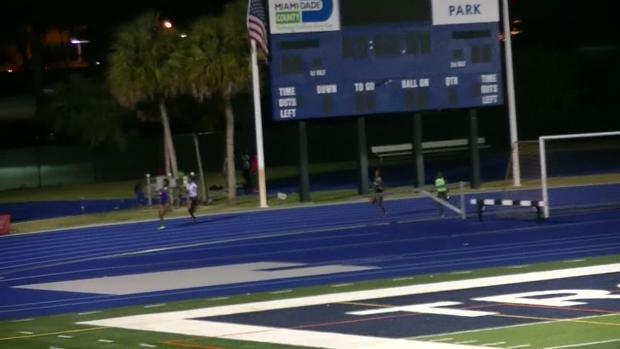 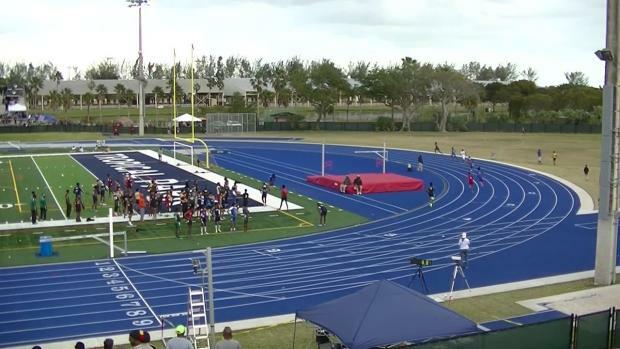 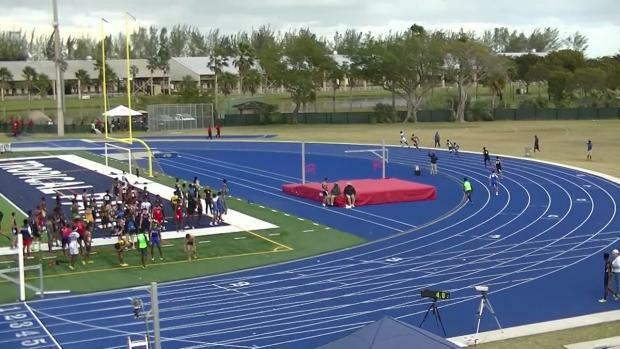 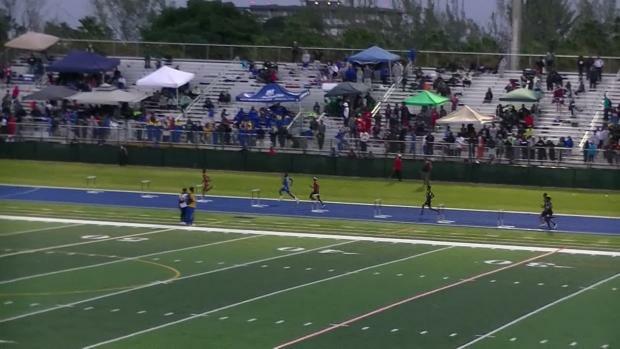 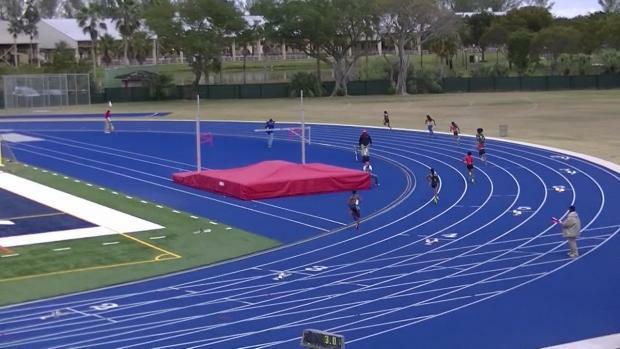 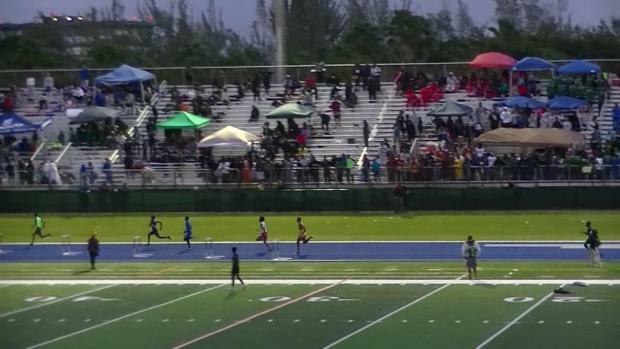 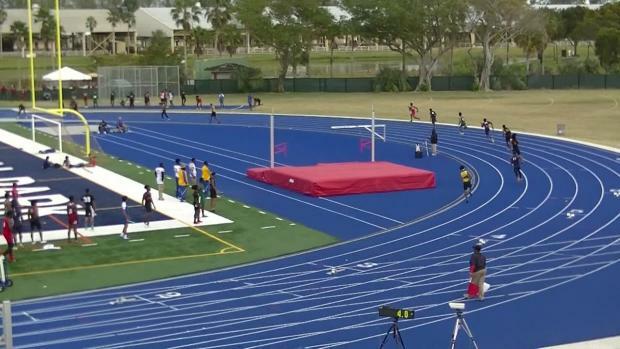 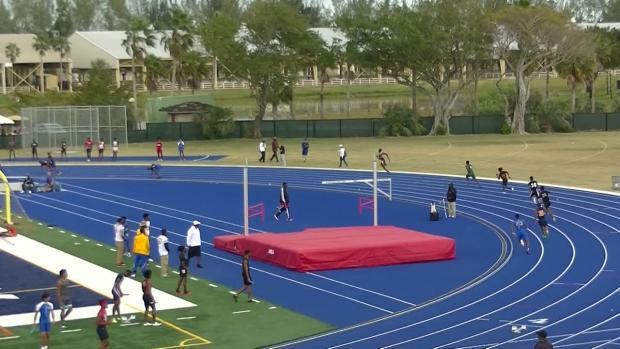 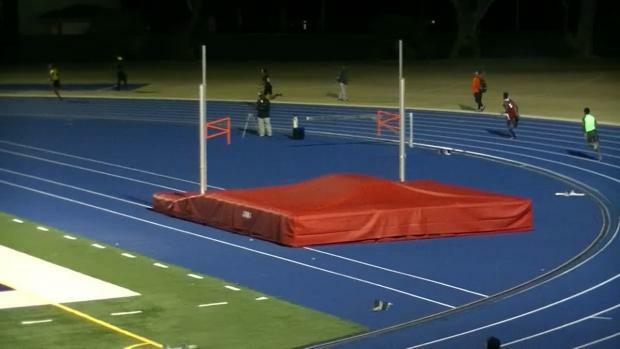 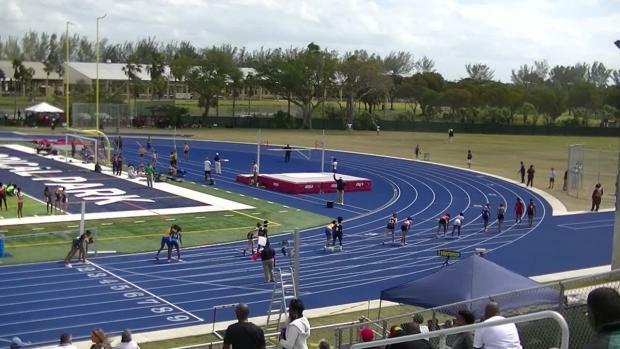 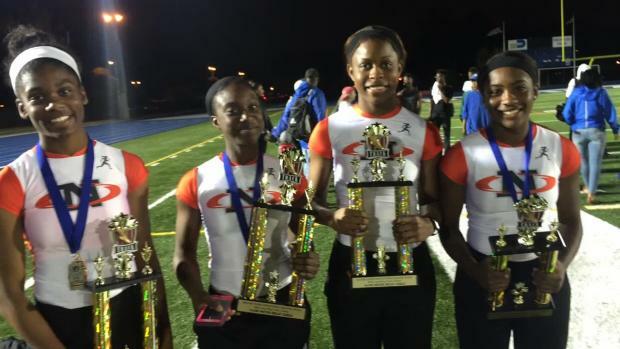 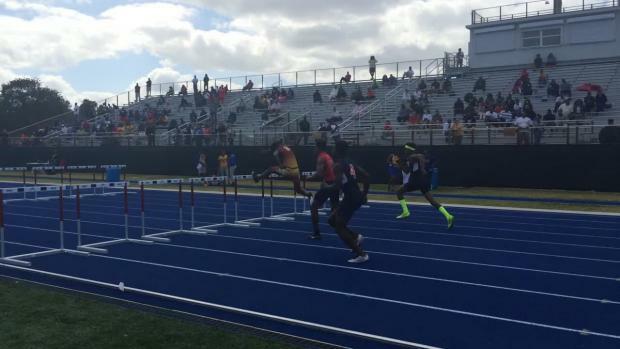 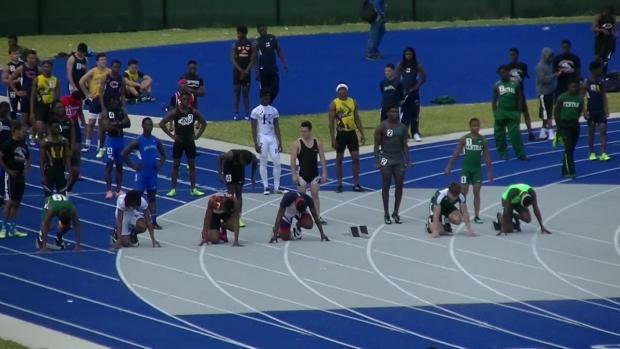 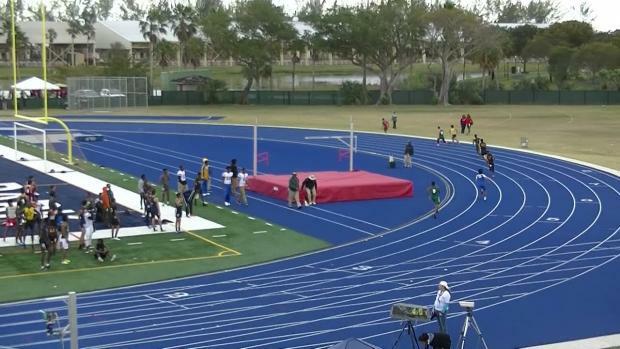 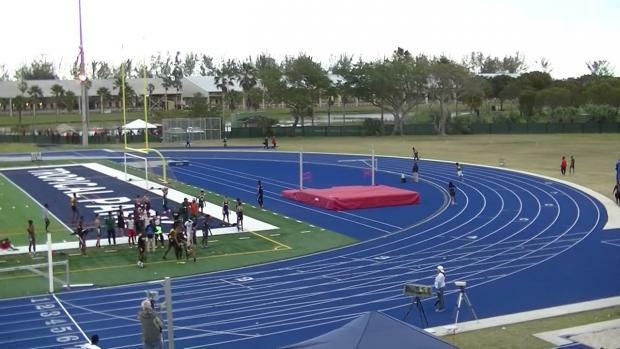 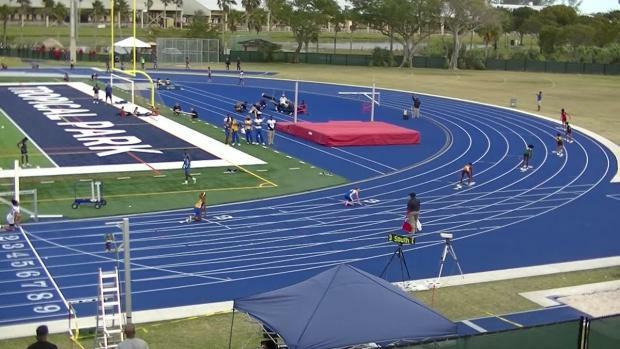 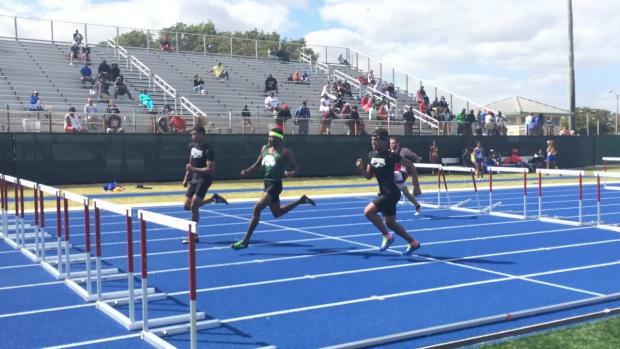 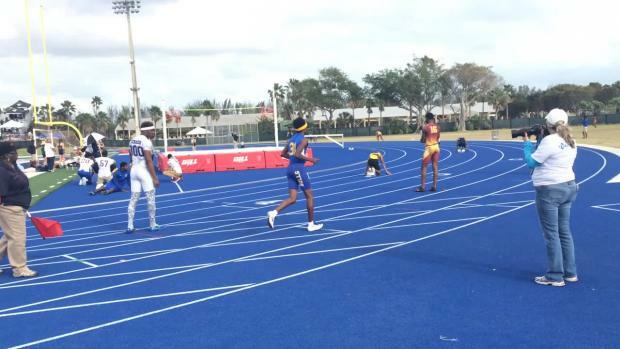 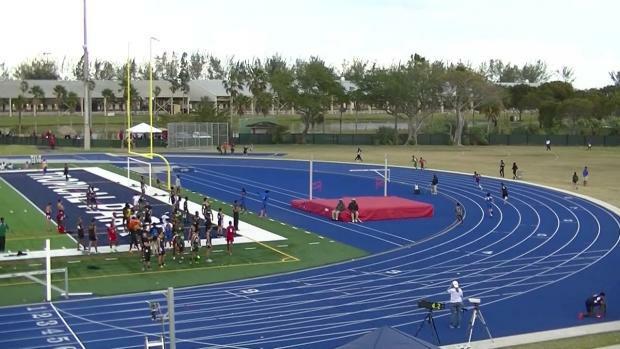 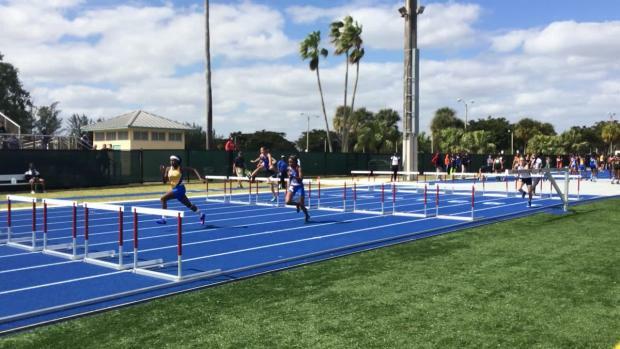 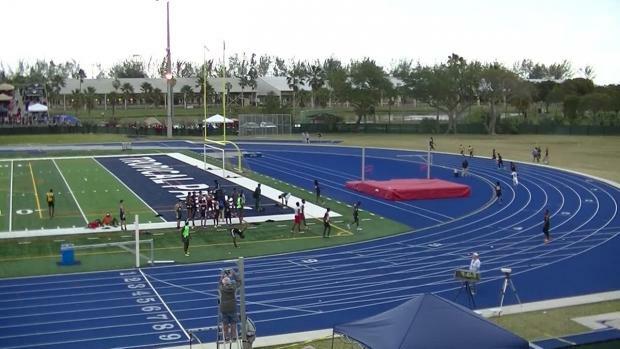 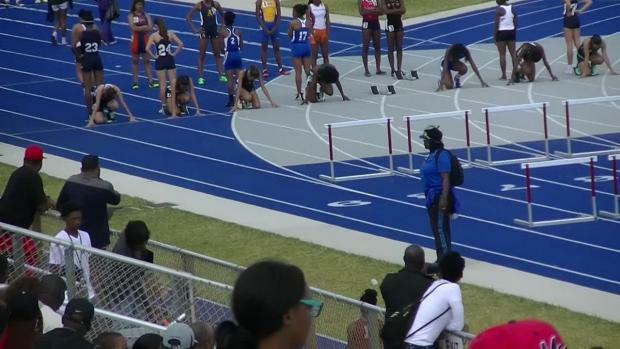 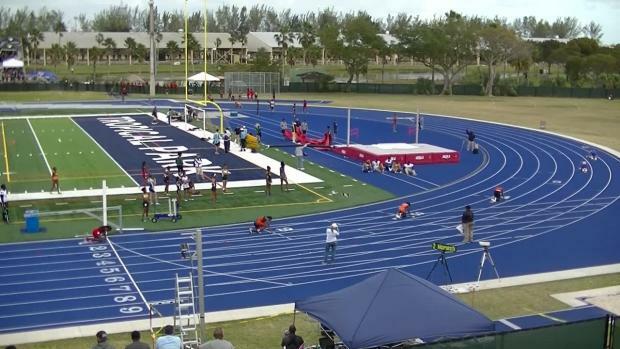 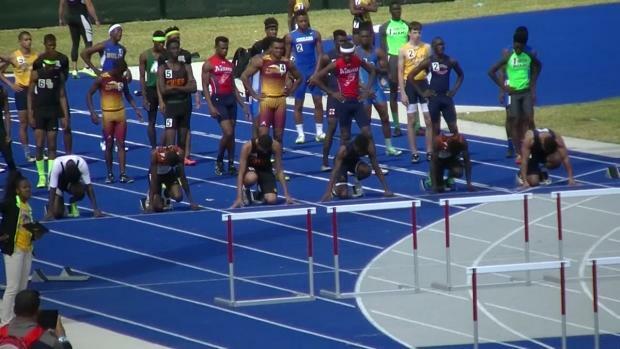 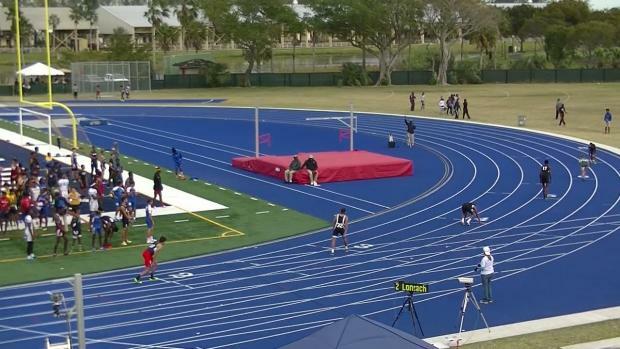 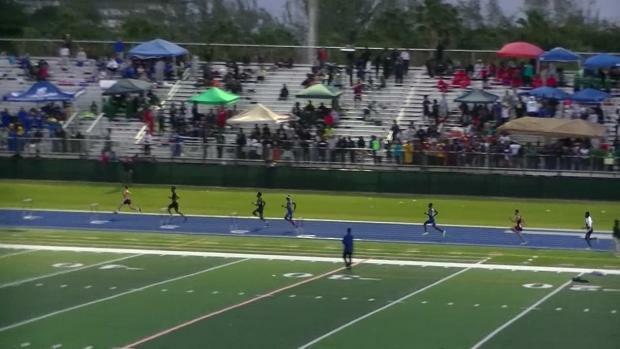 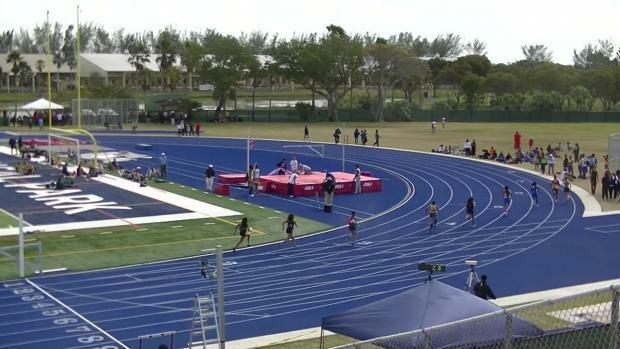 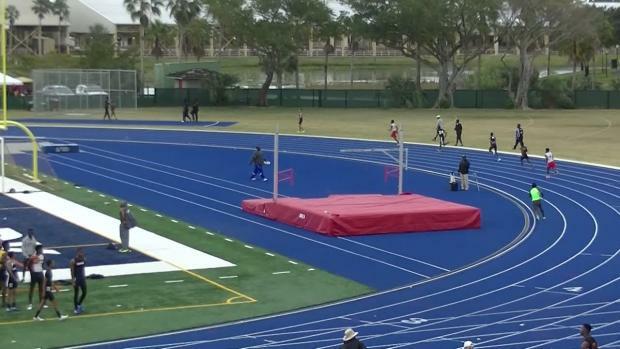 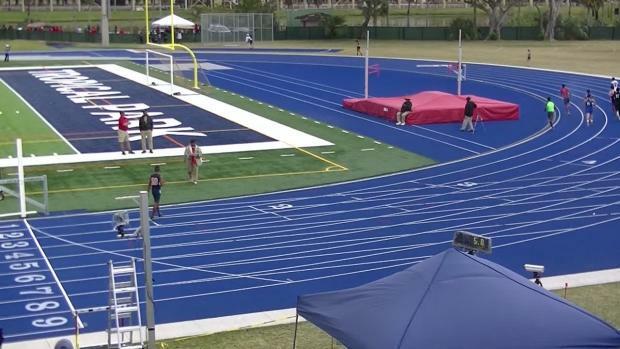 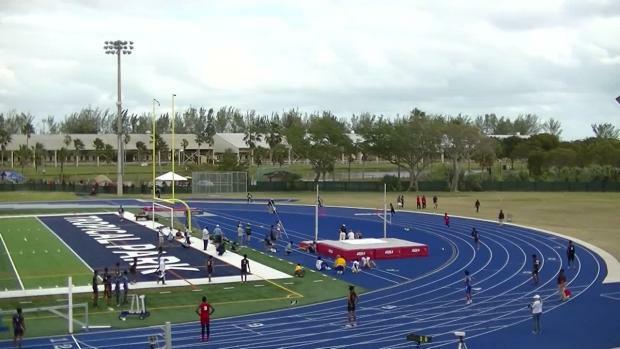 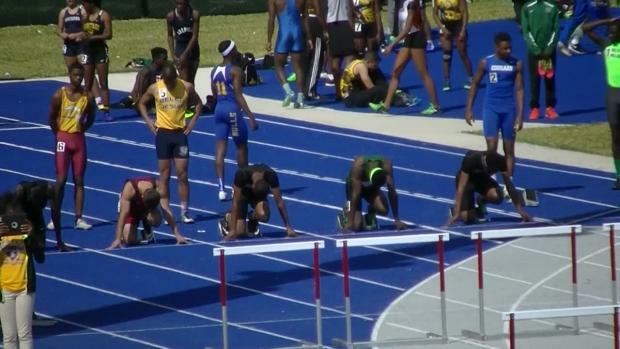 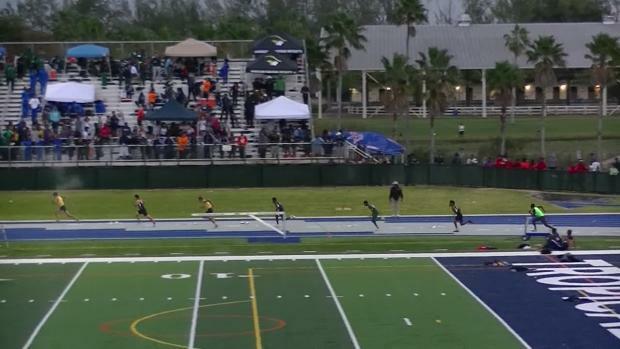 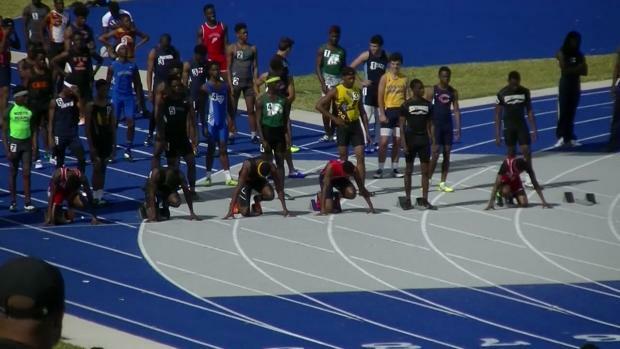 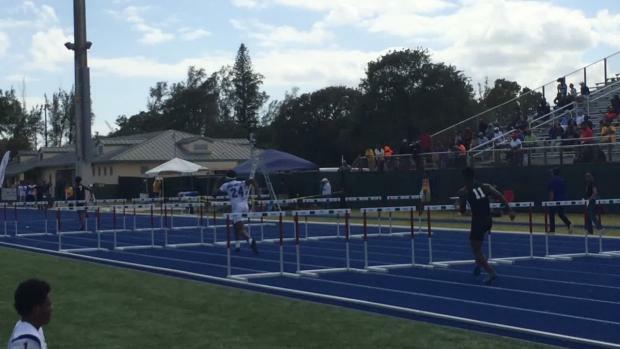 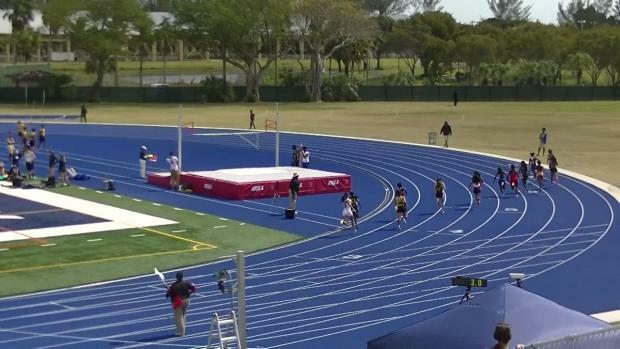 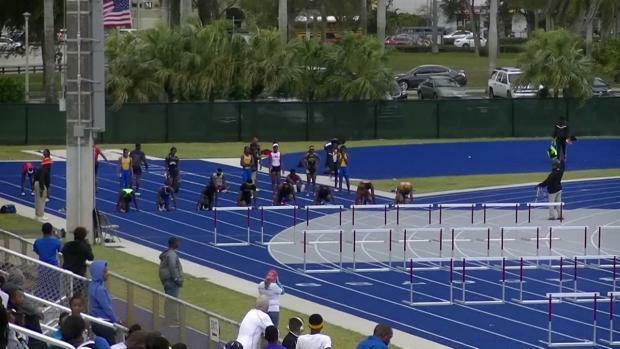 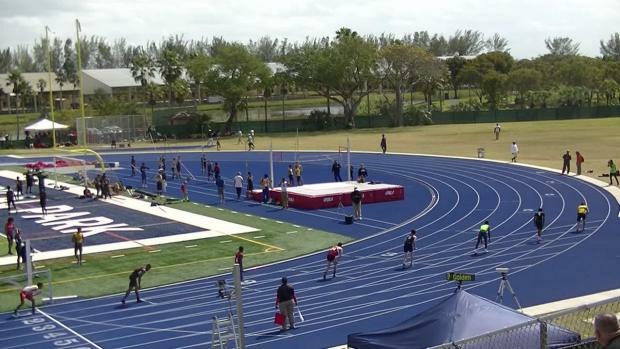 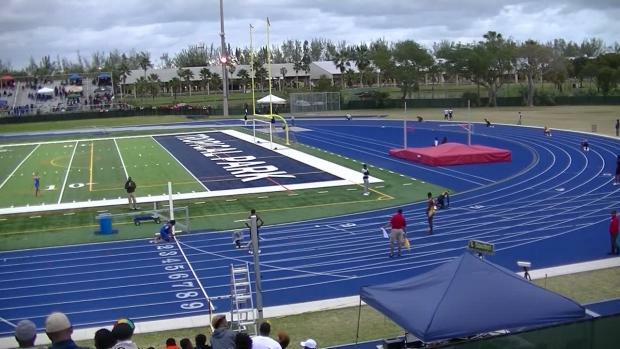 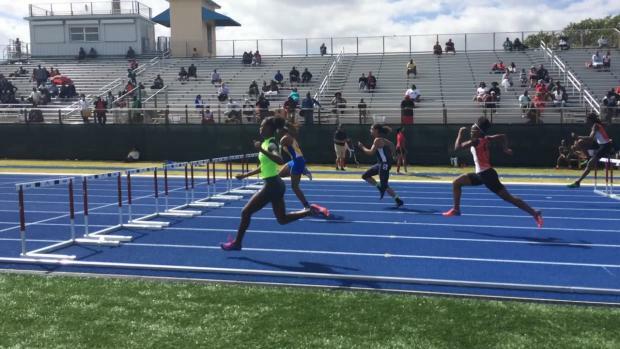 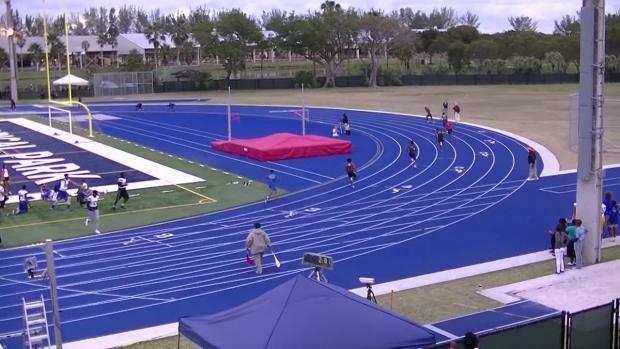 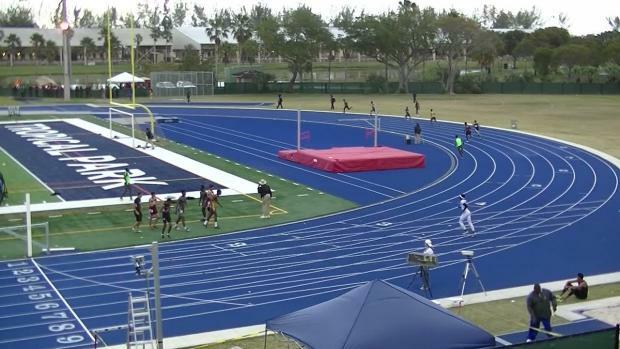 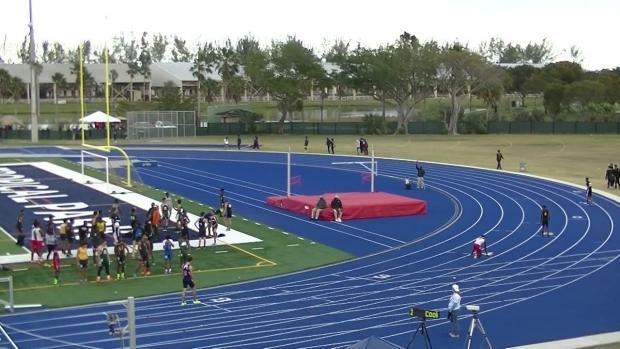 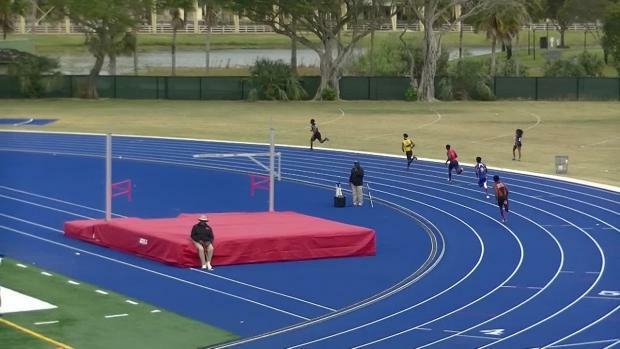 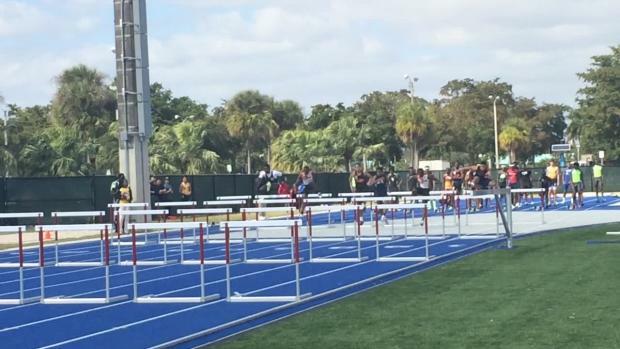 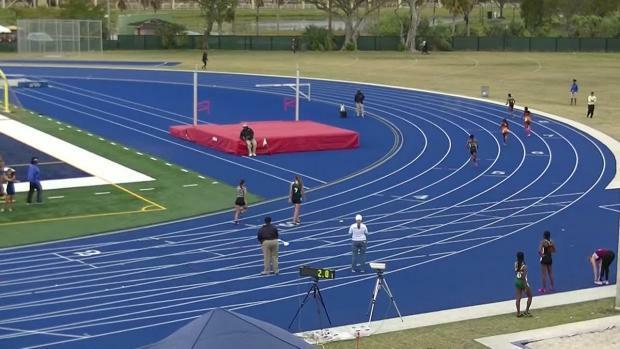 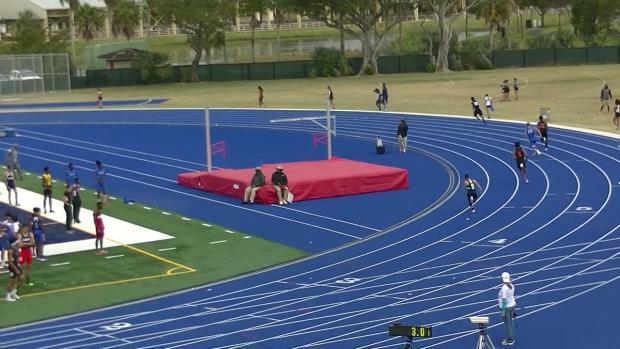 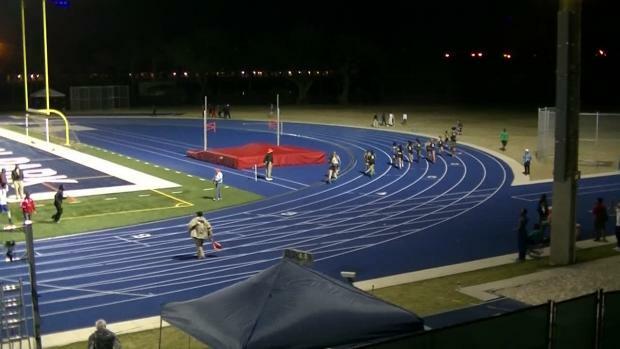 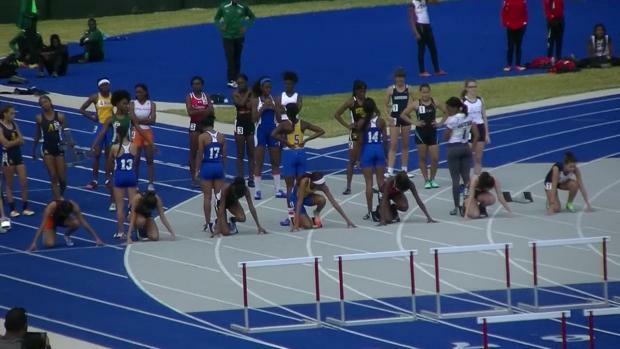 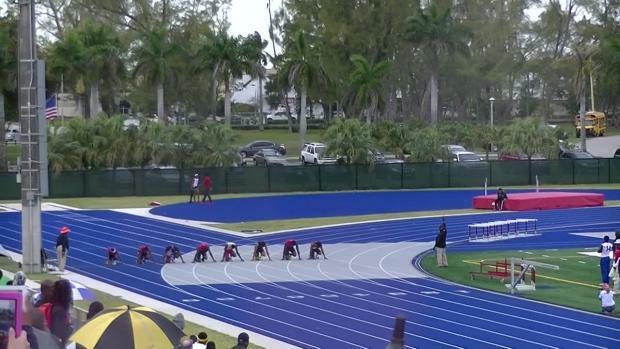 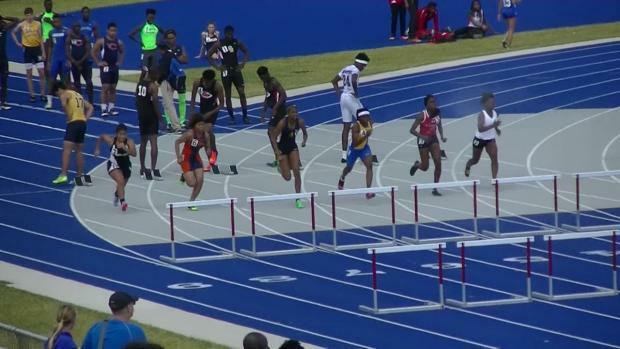 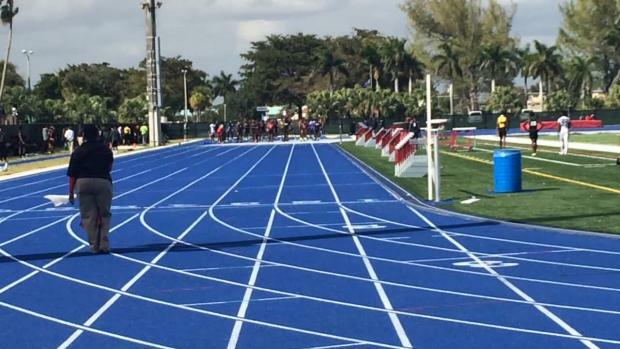 Florida put it's mark on the national leaderboard with 183 national elite performances and ELEVEN US#1 performances coming from the 2016 Louie Bing Classic. 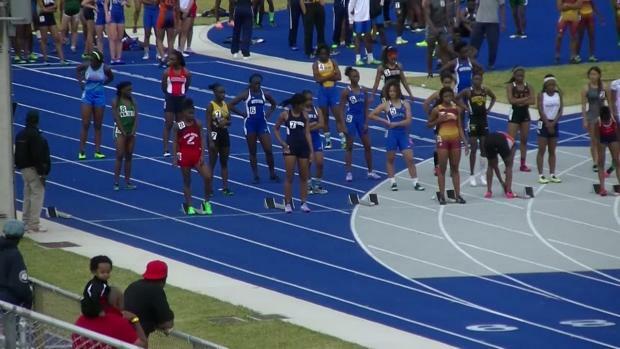 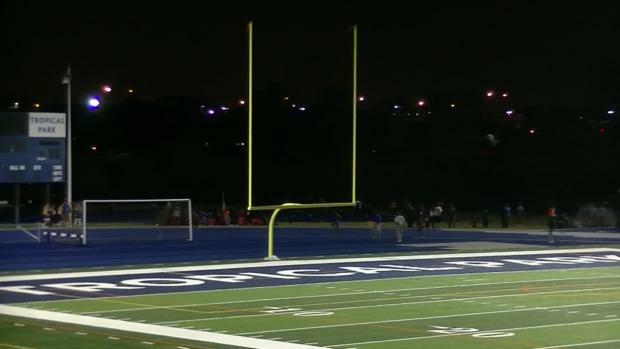 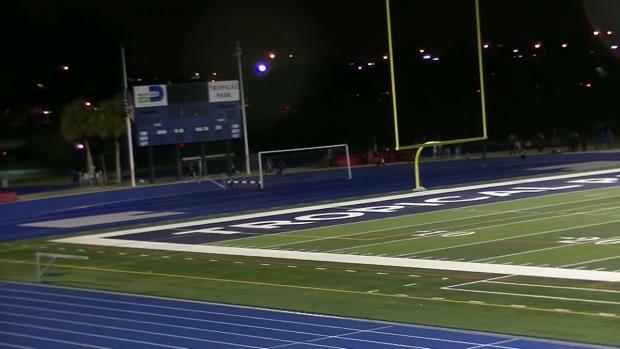 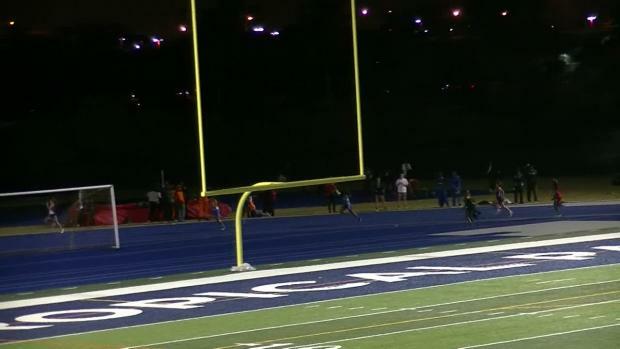 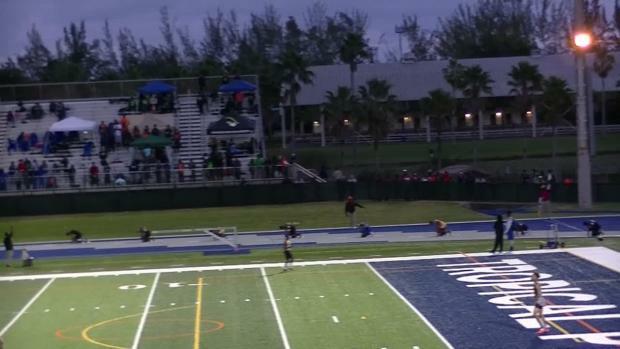 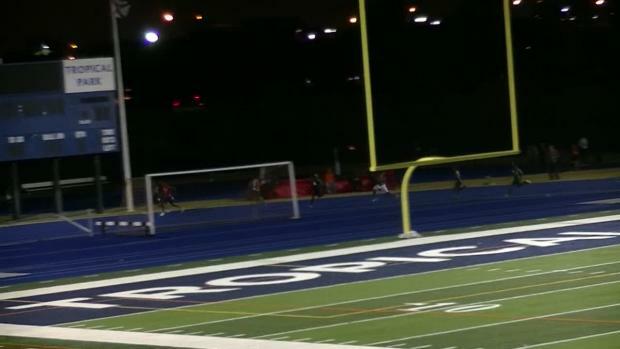 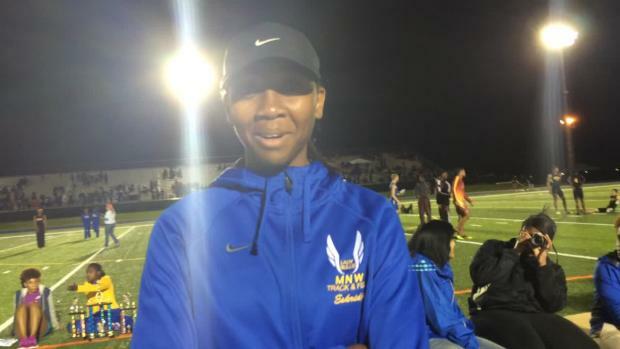 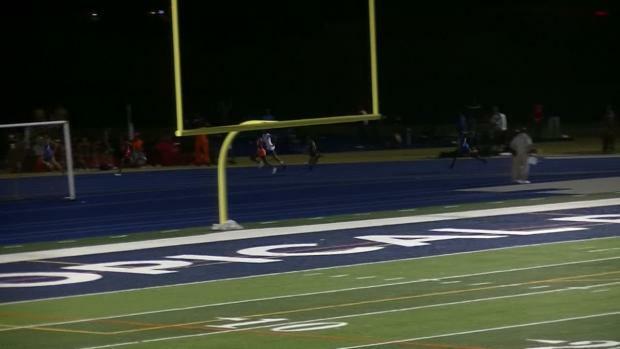 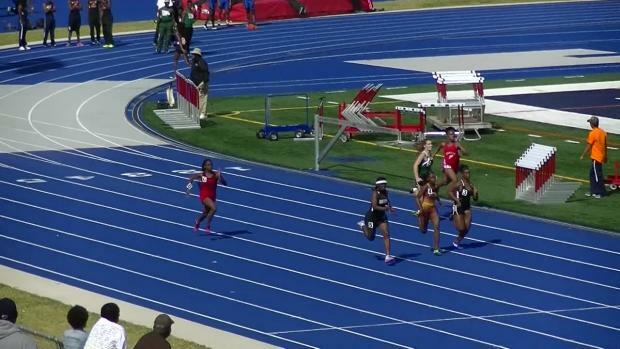 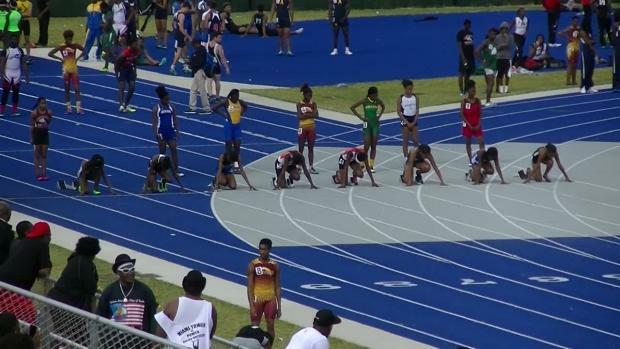 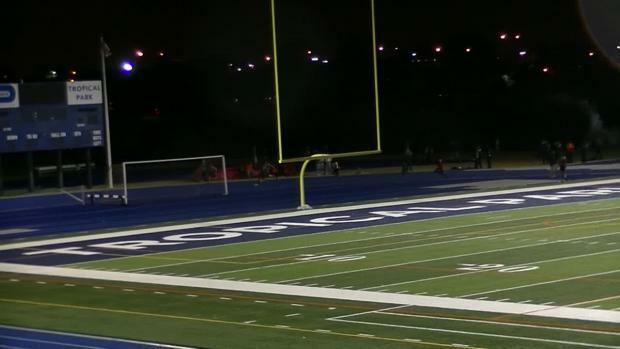 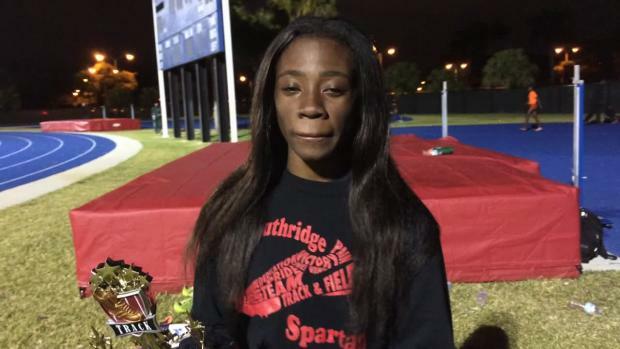 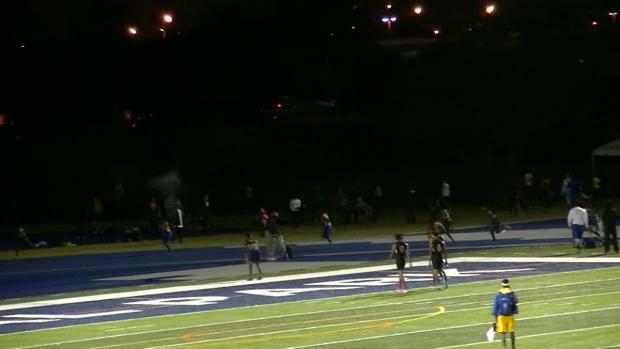 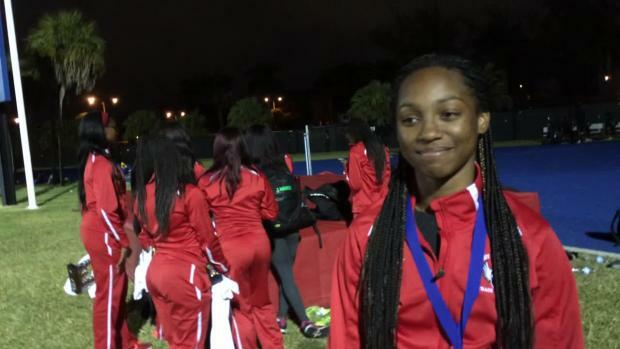 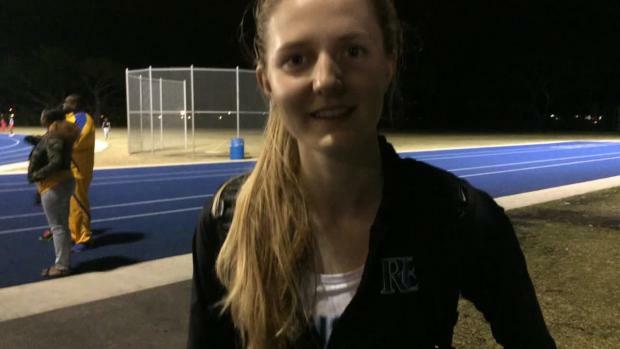 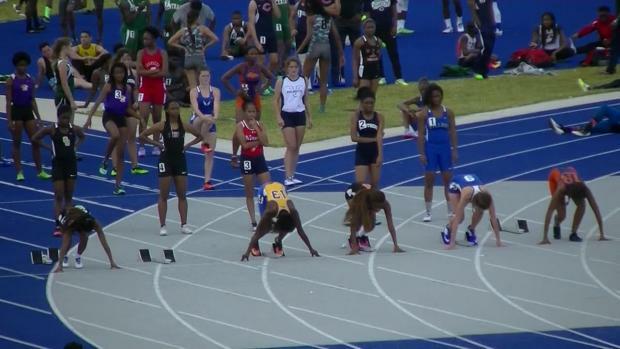 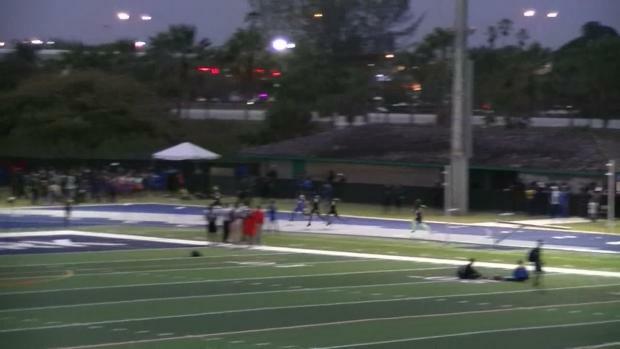 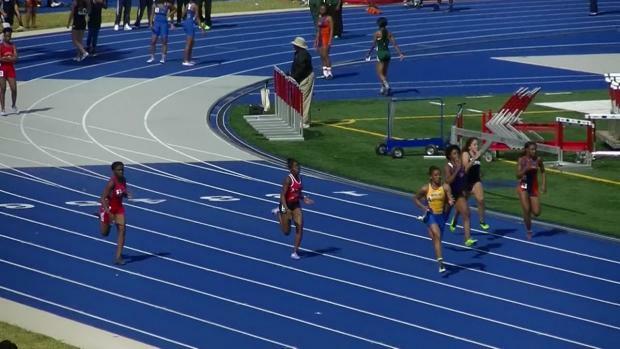 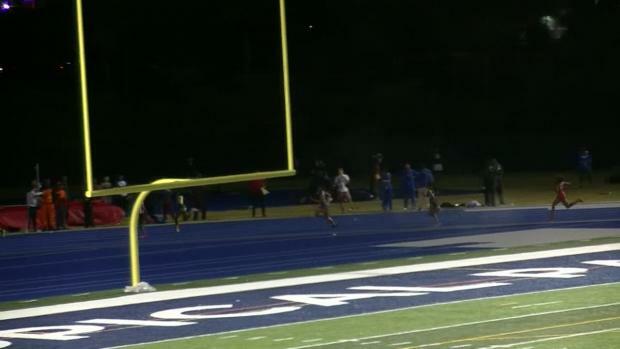 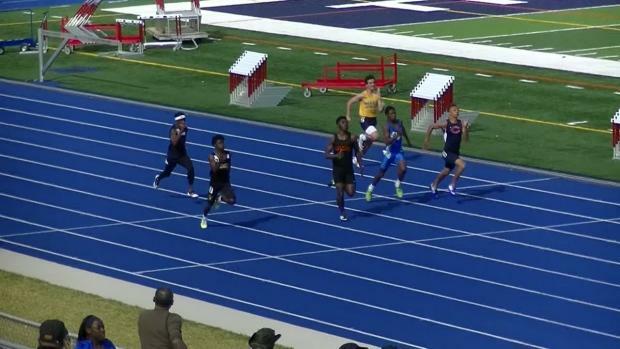 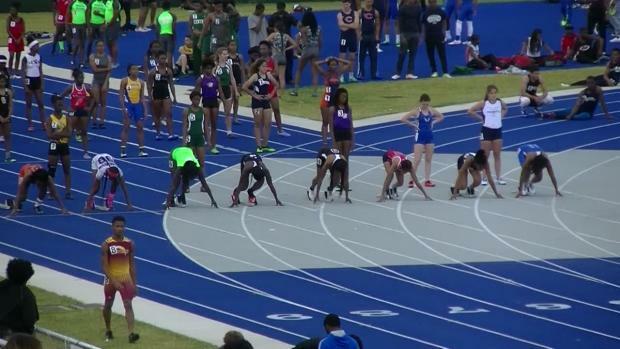 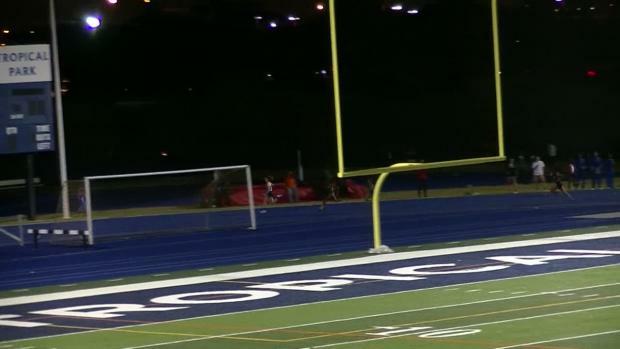 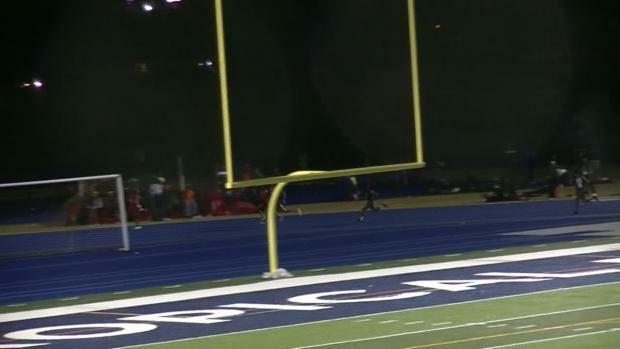 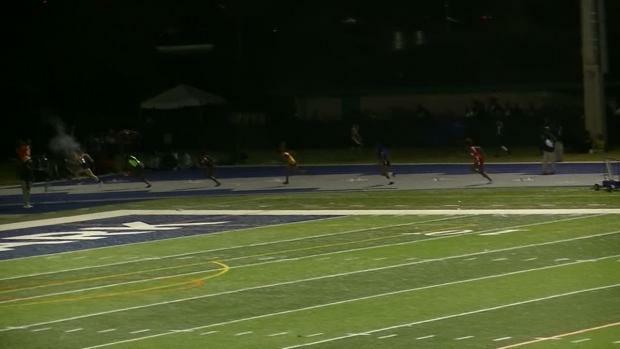 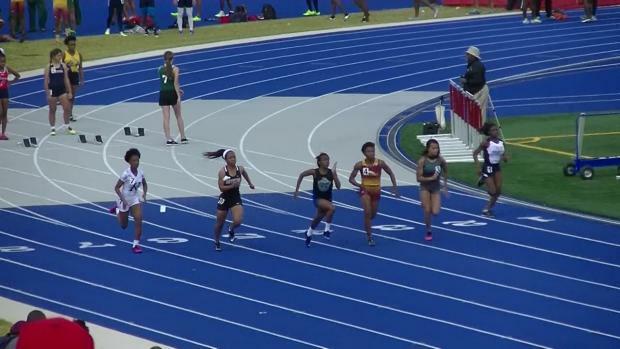 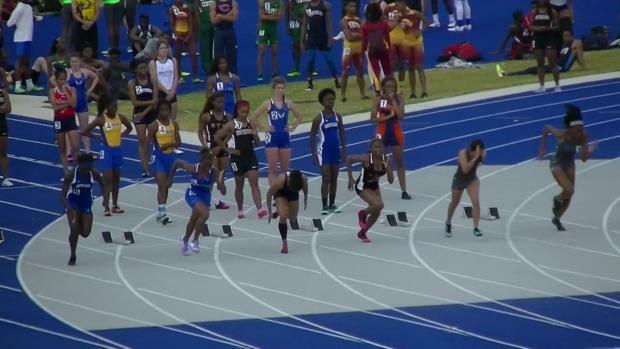 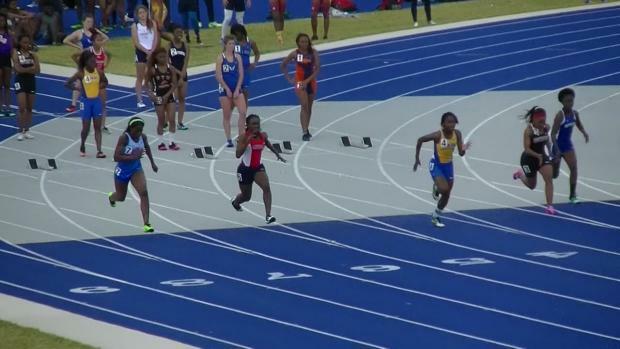 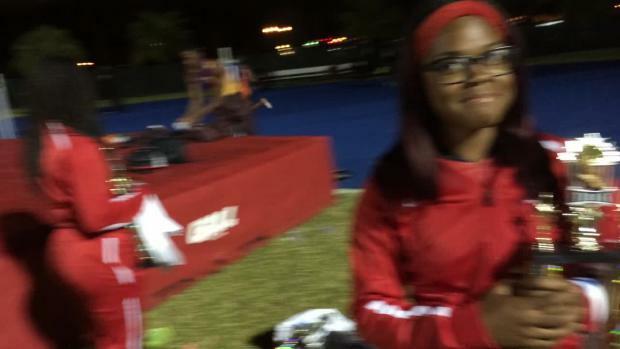 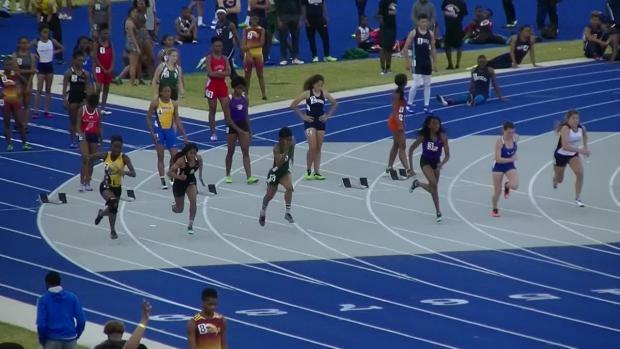 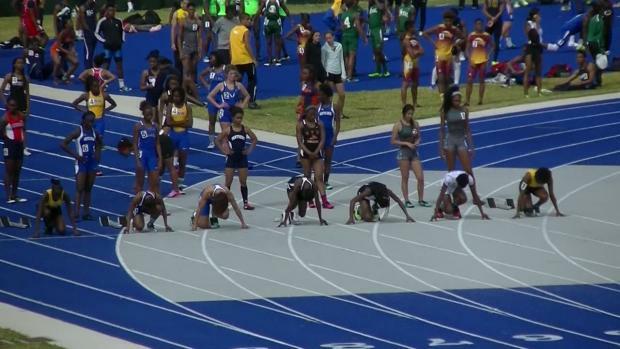 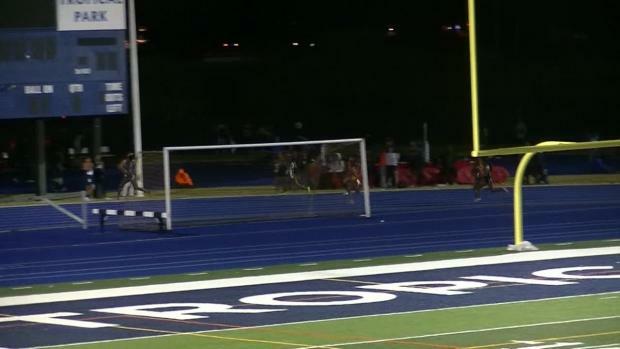 Check out all eleven races that burned up track including the fastest girls 400m this outdoor season set by Southridge junior Symone Mason with a time of 53.52s! 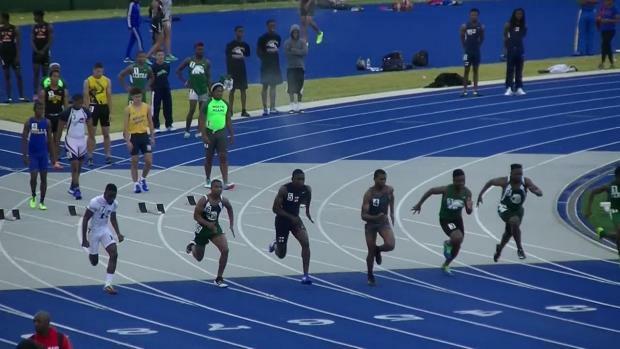 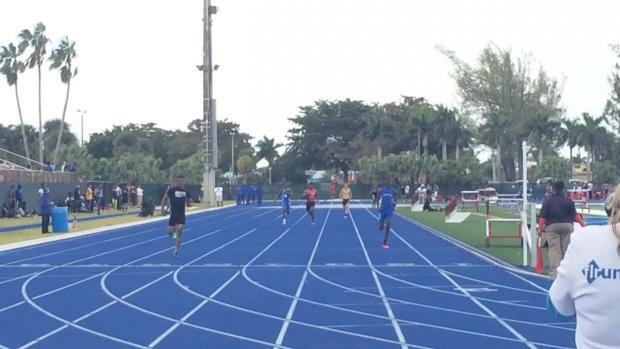 Ten year analysis of early season boys 4x100m performances. 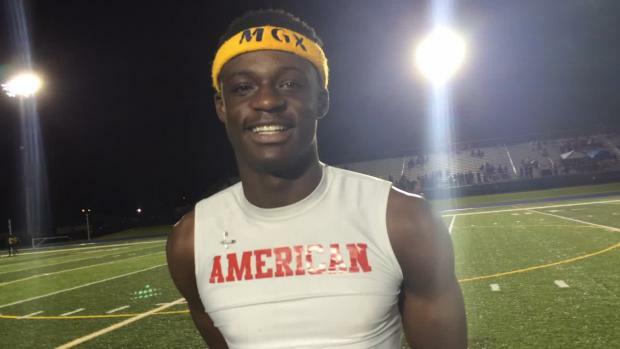 Tyrese Cooper has one goal in mind every time he steps on the track and that is to break records. 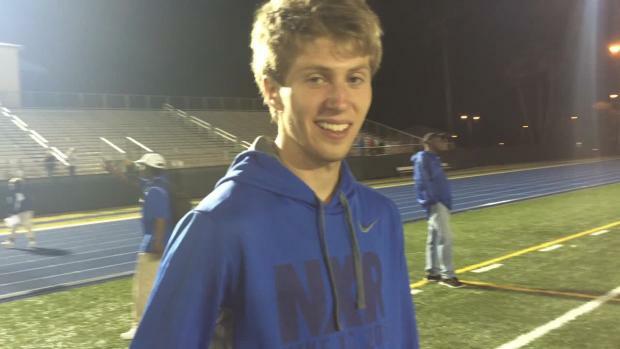 The freshman national record holder in the 60, 200, and 400m indoors, is hoping to duplicate that success on the outdoor oval. 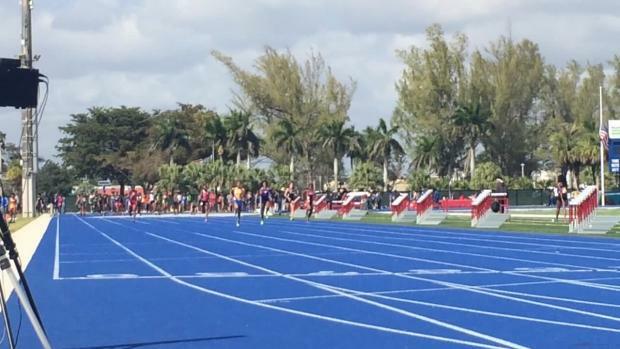 He told me before the 2016 Louie Bing Classic he had been waiting for this meet, his high school debut, for the longest of times. 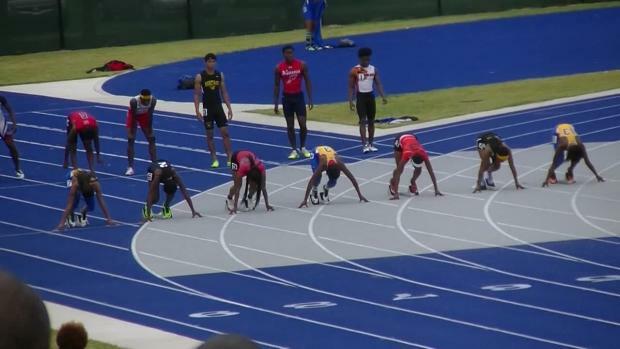 This weekend at Tropical Park he didn't disappoint improving his prelim times and going 10.57, 20.68, 46.34, to complete the sprint sweep! 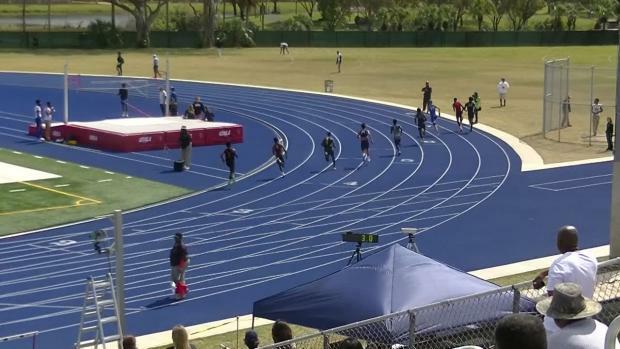 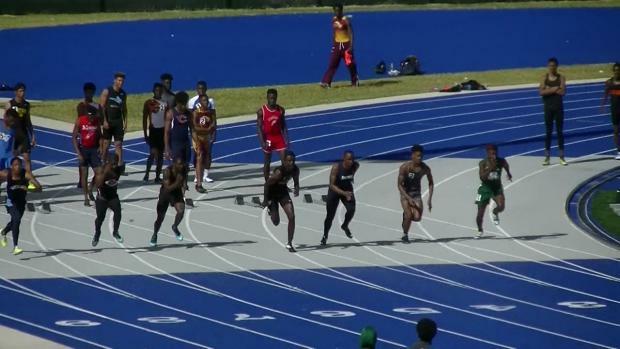 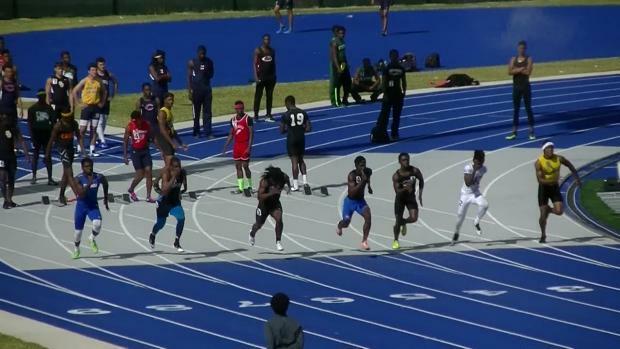 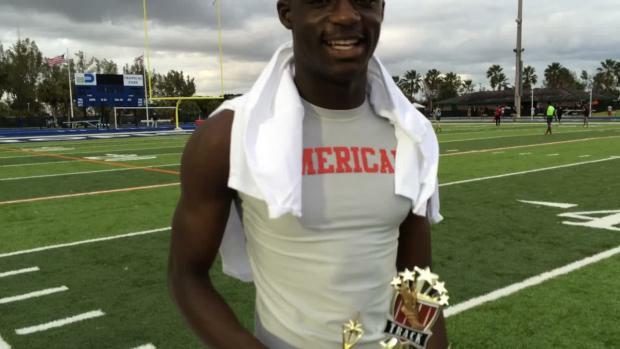 WATCH this sprint sensation "smoke" the competition! 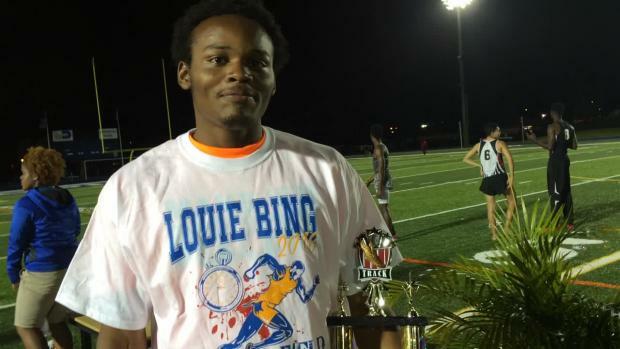 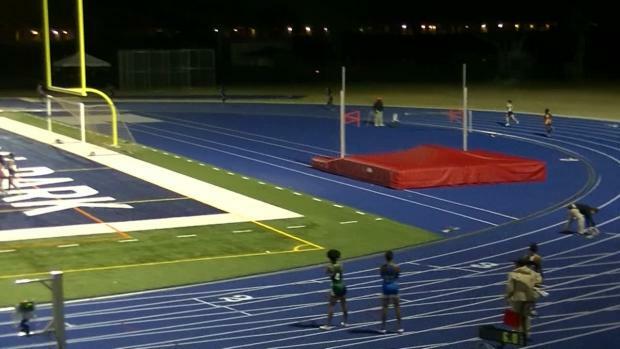 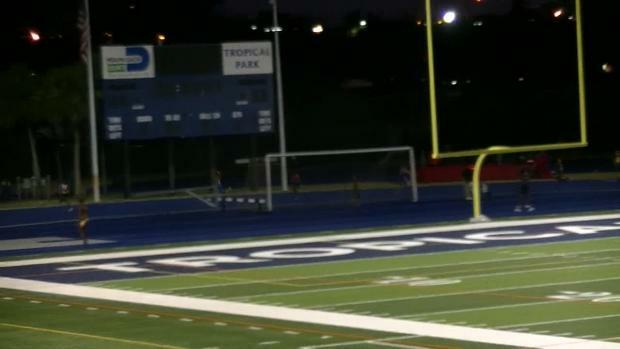 Over FIFTY teams will tear up the track at Tropical Park, the site of the 2016 Louie Bing Classic, with guaranteed fast times. 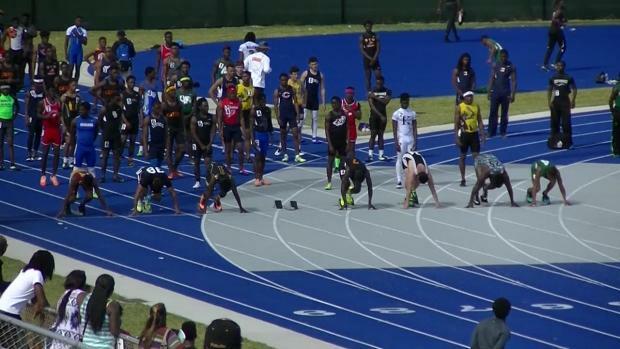 Last year, the meet tallied 115 national elite performances. 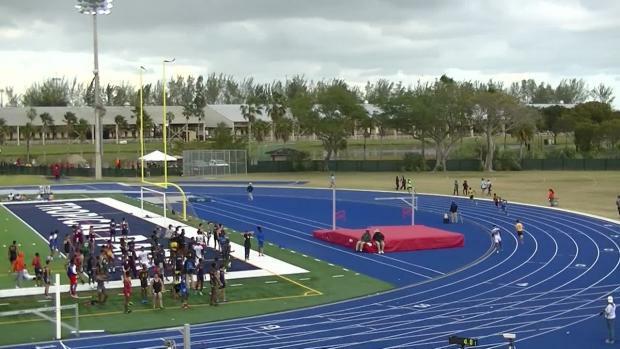 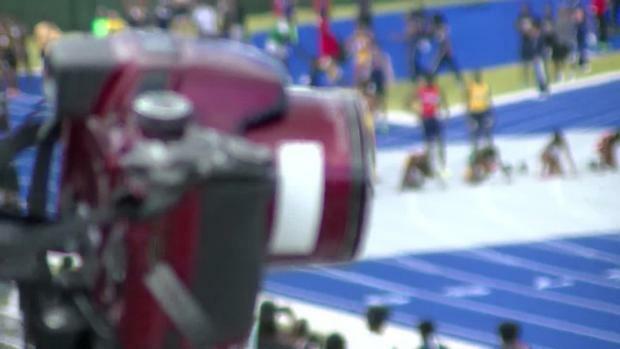 We'll be on-site with race videos, interviews, photos, results, and a recap of all the action! 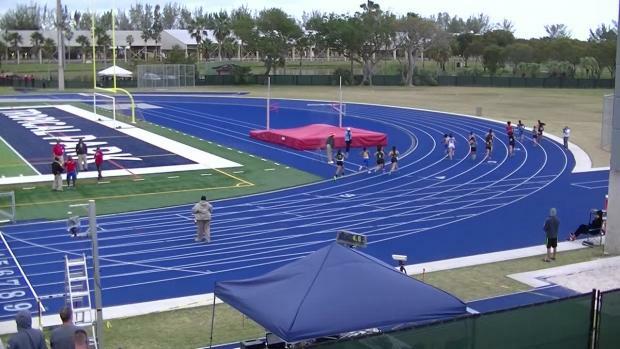 In the meantime, check out our virtual meet. 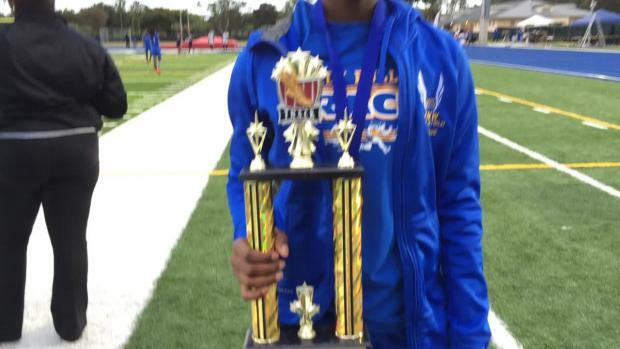 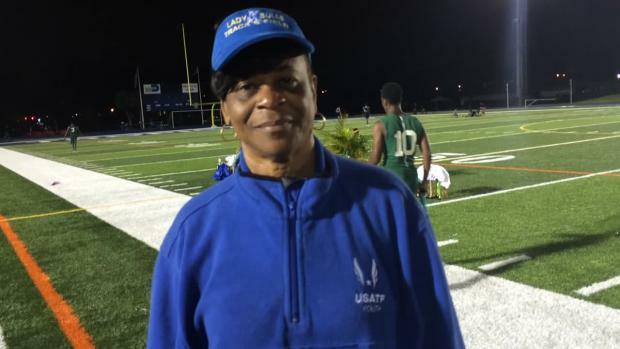 Former Miami Jackson standout and current Florida Gator Robin Reynolds won three golds and a silver at the 2012 Louie Bing Classic. 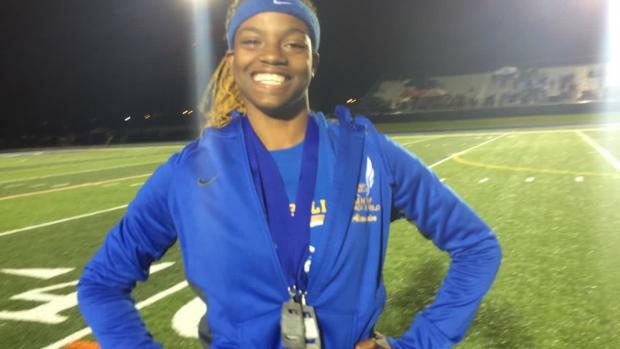 Her times of 11.87 (100m), 24.16 (200m), 54.37 (400m), and long jump (18'6.025"). 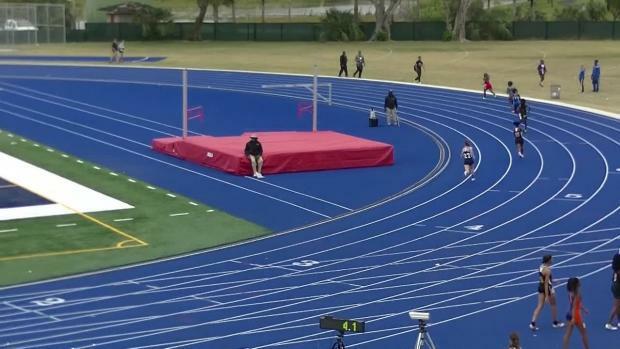 We take a look at the top 50 marks all-time in EVERY event in the meet's history! 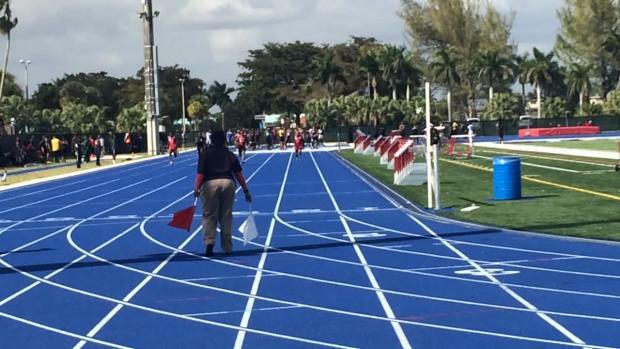 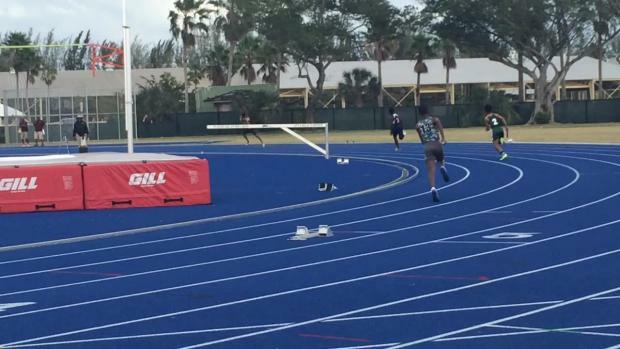 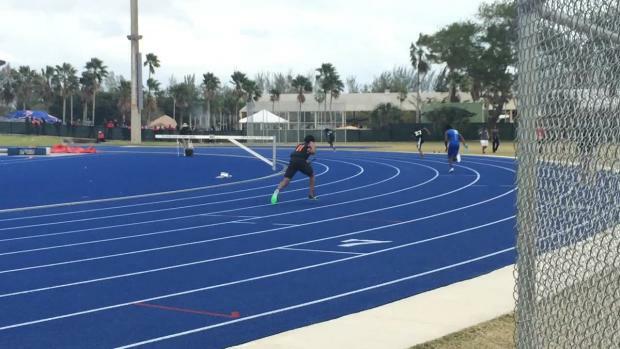 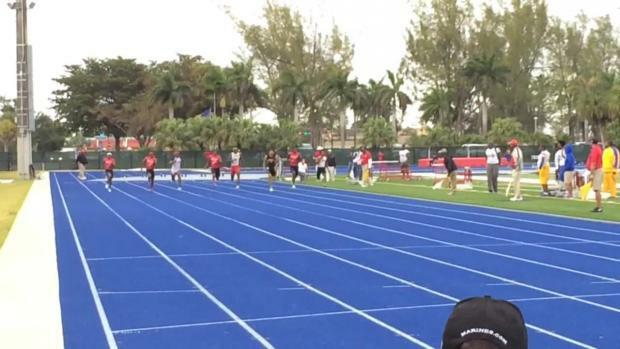 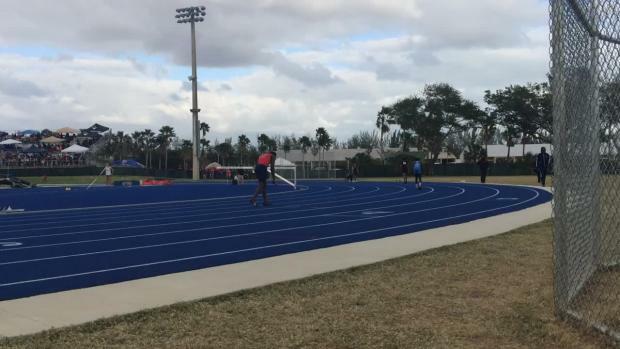 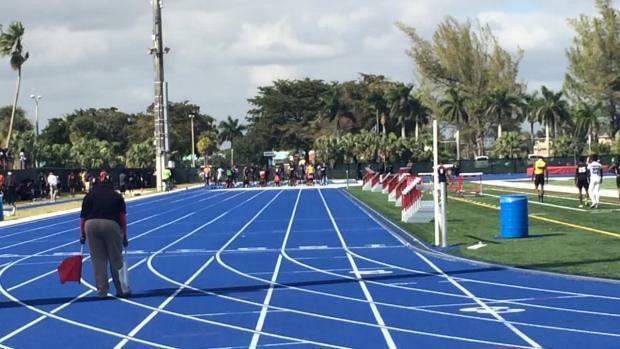 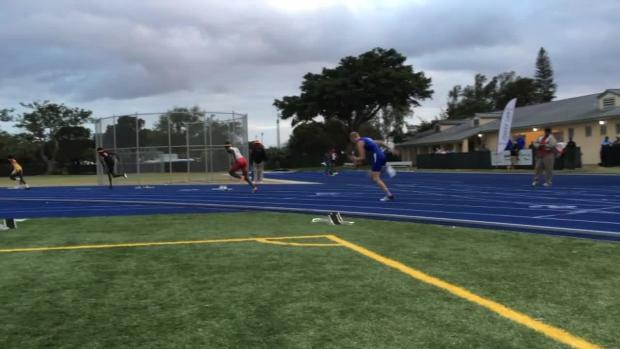 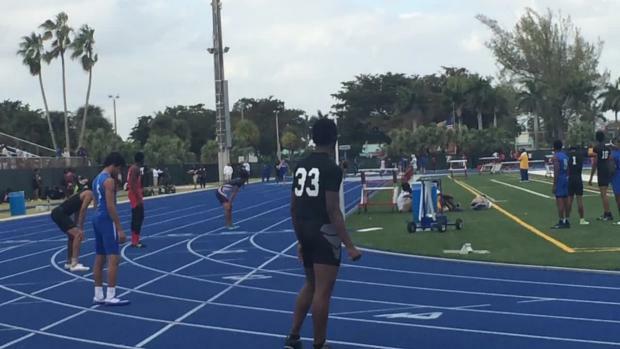 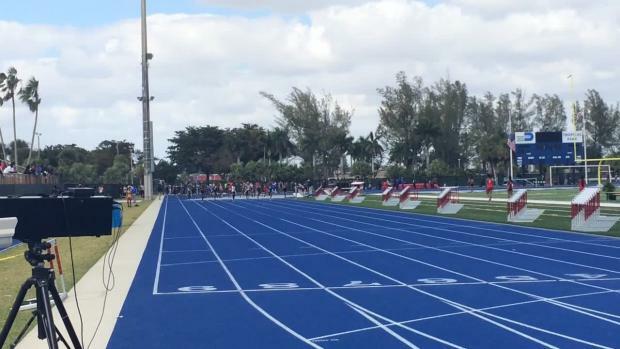 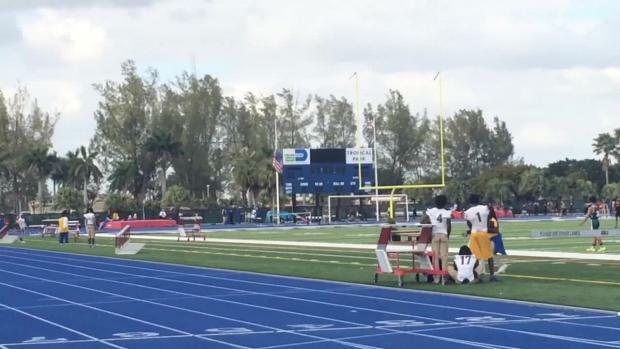 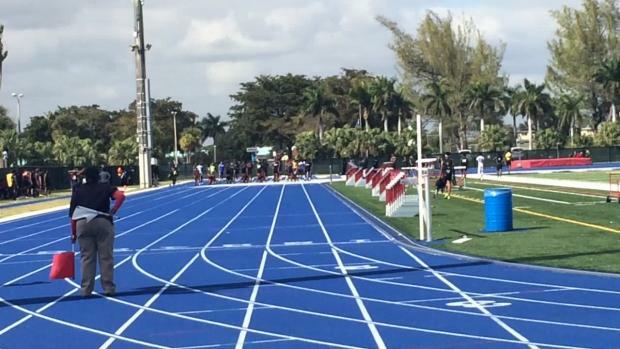 For this edition of Workout Wednesday, Brad Raposo headed over to Southridge High School where the Spartans were fine tuning their relay handoffs and preparing for another battle with South Florida foe Miami Northwestern at this weekend's Louie Bing Classic. 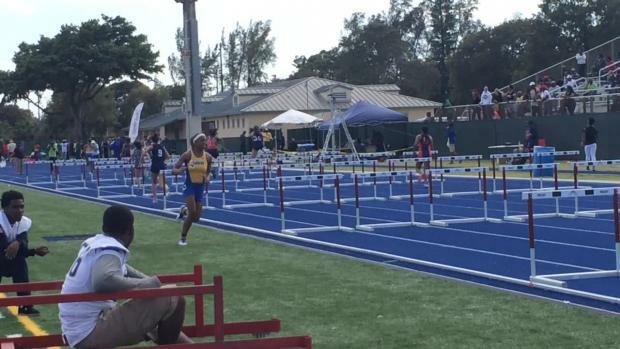 Teri Bernhardt-Rodriguez was on-site at the 2016 Louie Bing Classic as part of our coverage team and snapped over 800 photos of all the action. 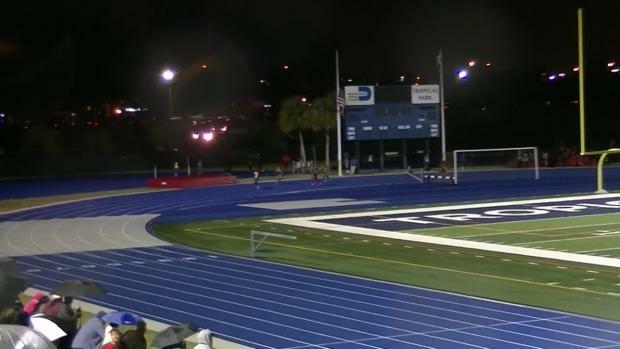 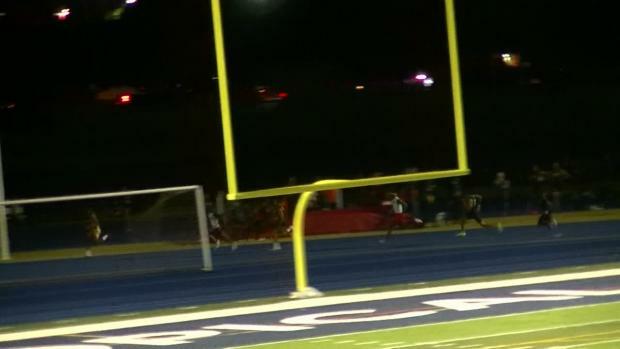 We were aiming for 1,000, but the athletes were just too fast! 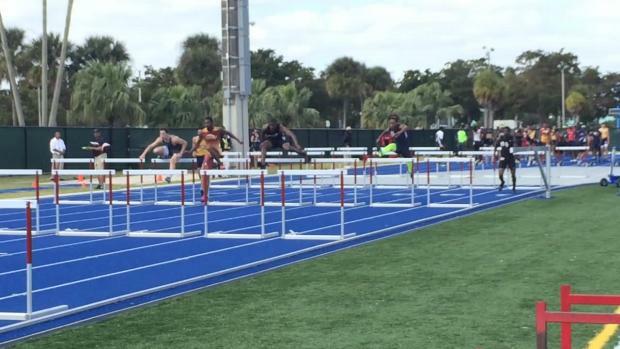 In all seriousness, enjoy the photos with more to come from Saturday's competition! 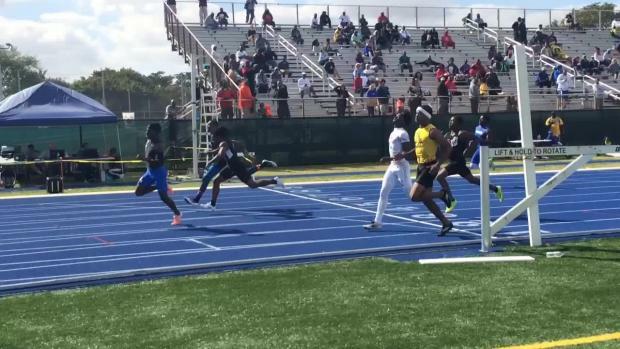 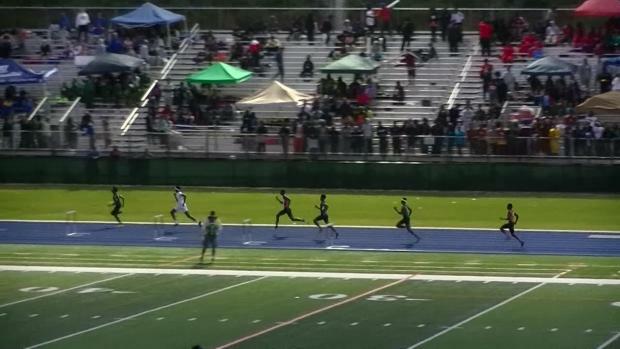 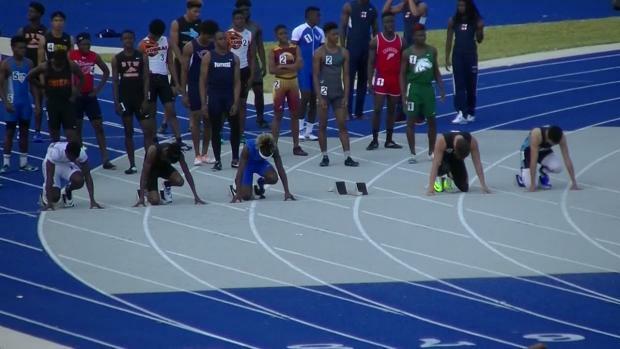 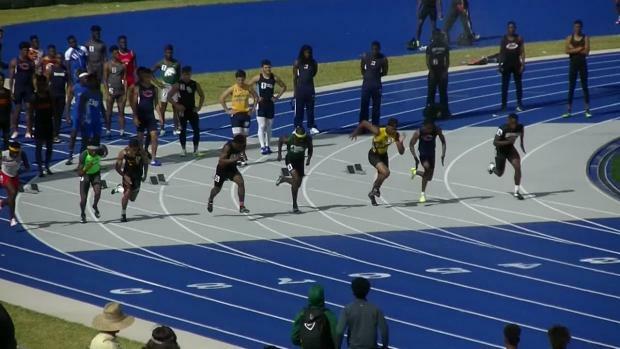 In his first high school meet of the outdoor season, Tyrese Cooper went out of control clocking times of (10.57), 200m (20.68) & 400m (46.43)! 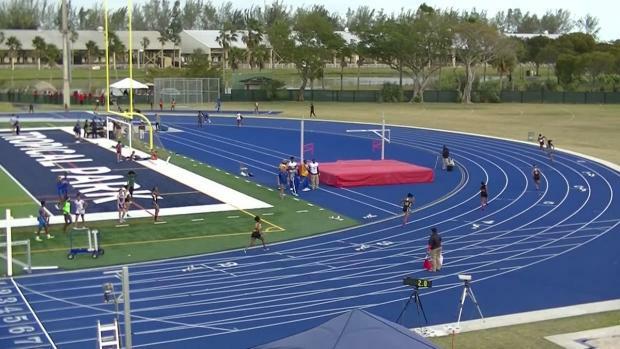 Our video team was on site and has over ONE HUNDRED race videos, interviews, and highlights from the 2016 Louie Bing Classic. 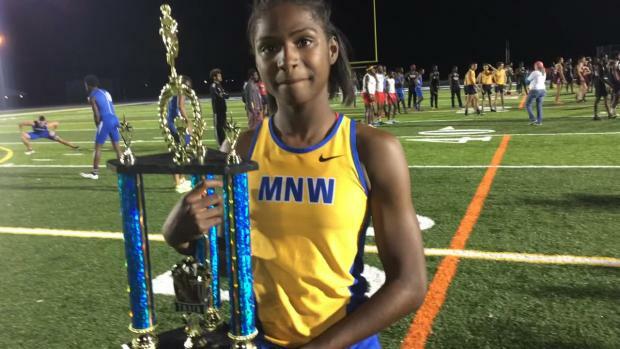 Miami Northwestern junior Twanisha Terry poses with her girls MVP trophy from the 2016 Louie Bing Classic. 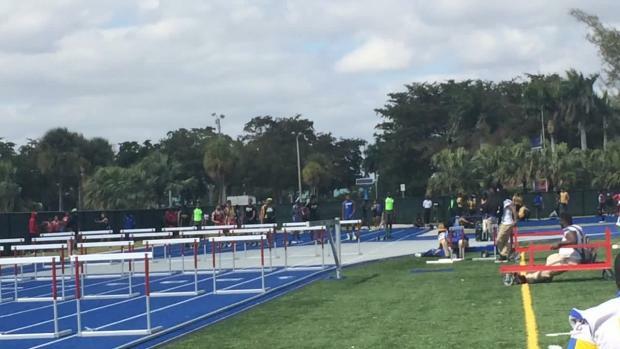 Check out over 450 photos from day two of the action by Teri Bernhardt-Rodriguez as well as the rest of our extensive meet coverage of this awesome event! 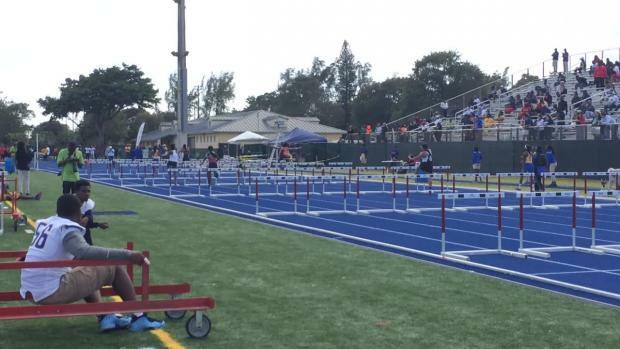 Shannon Rolquin was on-site as part of our coverage team at the 2016 Louie Bing Classic and captured over 600 photos of all the action including this neat angle of the boys 110m hurdle final! 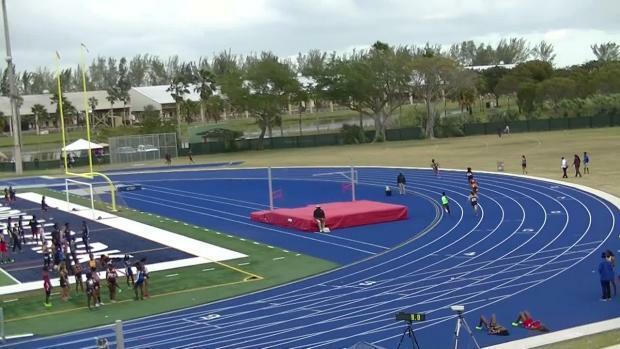 It was hard to do, but we narrowed the highlights from the finals of the 2016 Louie Bing Classic into a nearly four minute sizzler video! 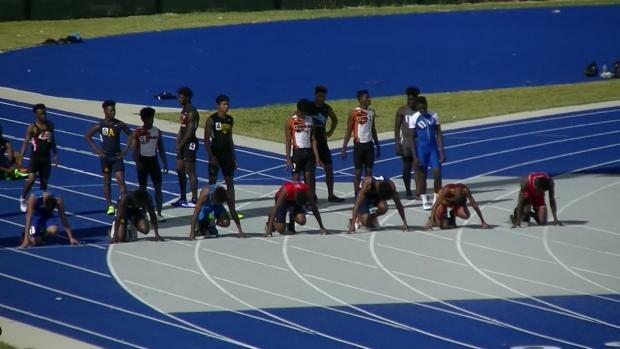 Check out our favorite moments from this meet that produced 183 national elite performances and ELEVEN US#1 marks!